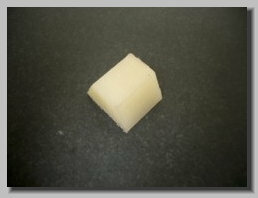 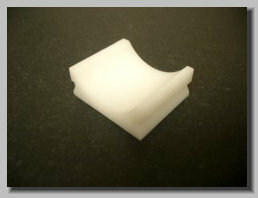 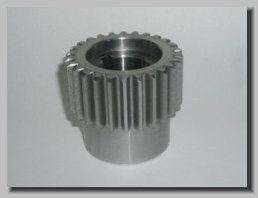 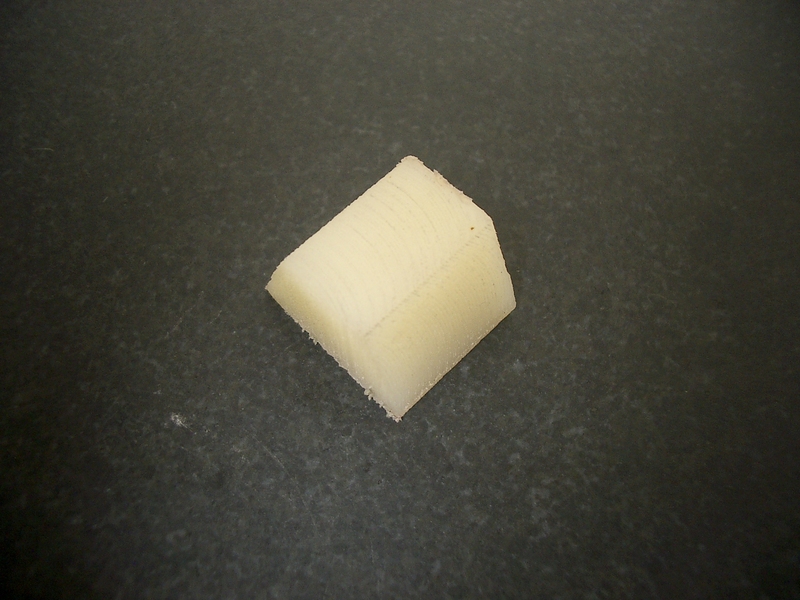 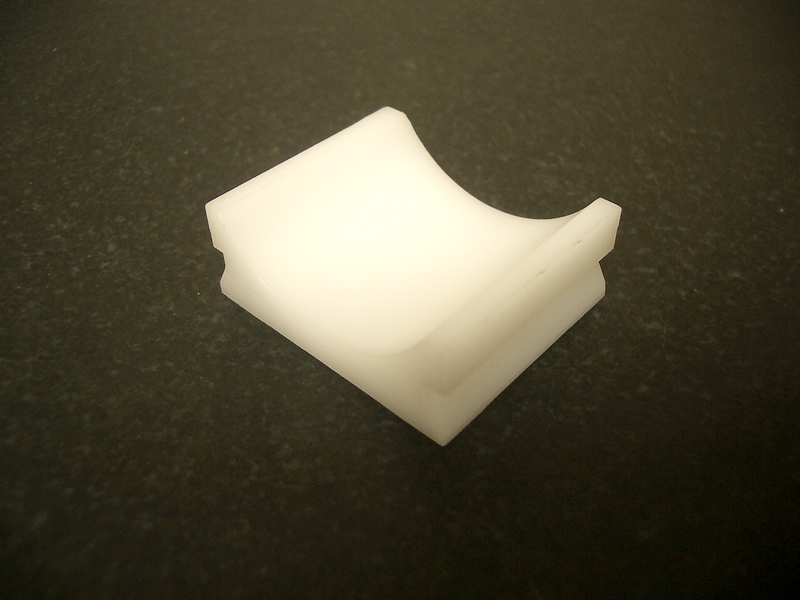 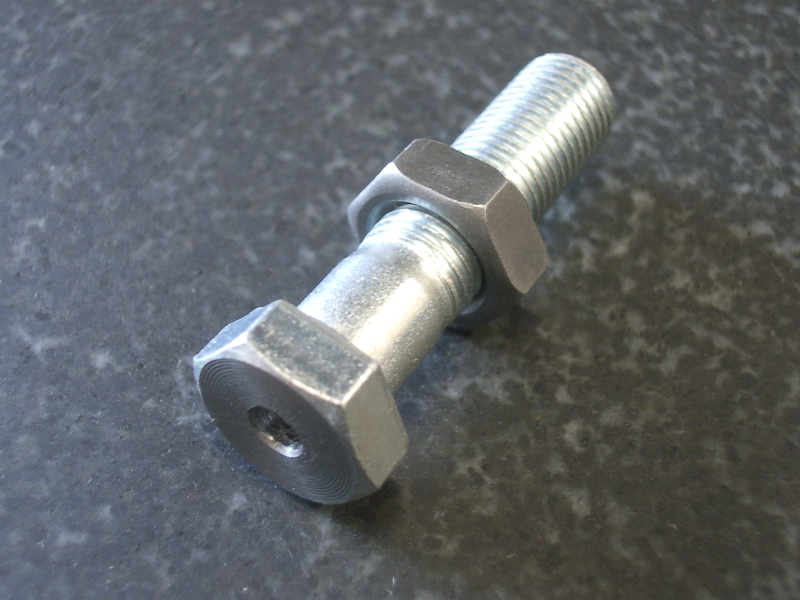 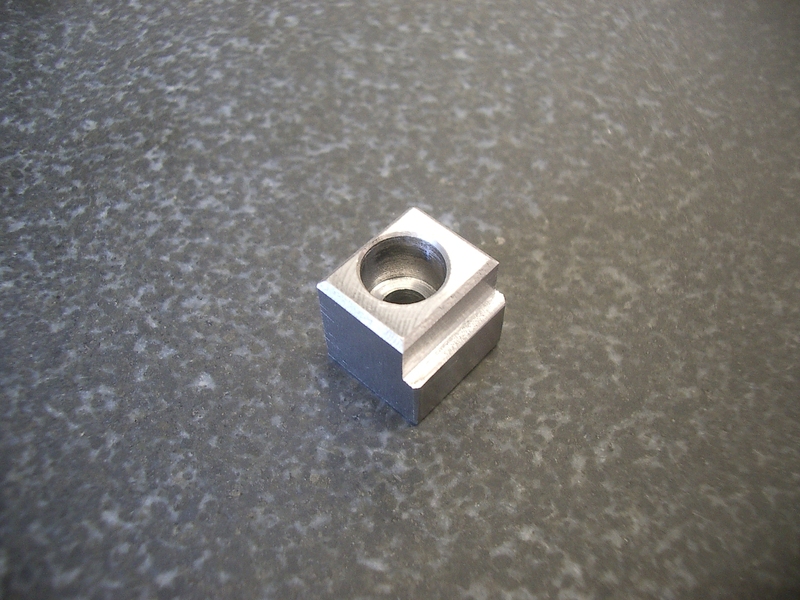 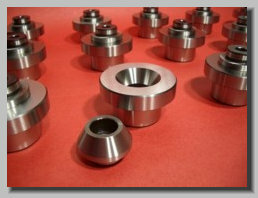 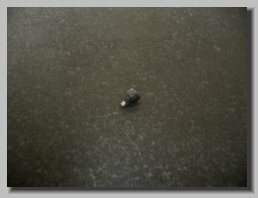 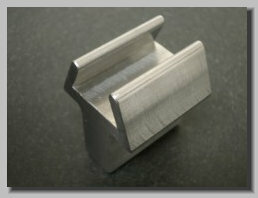 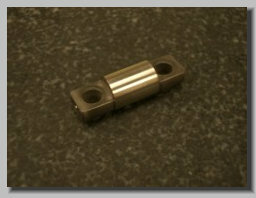 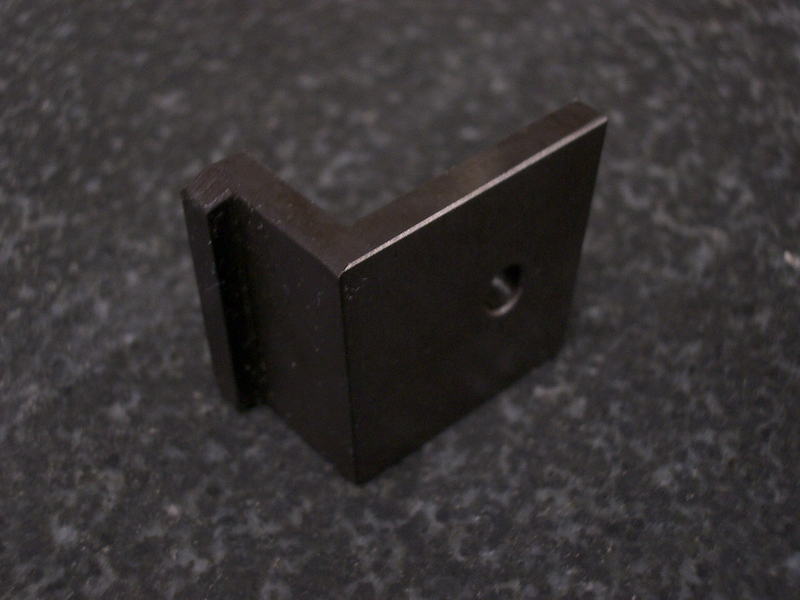 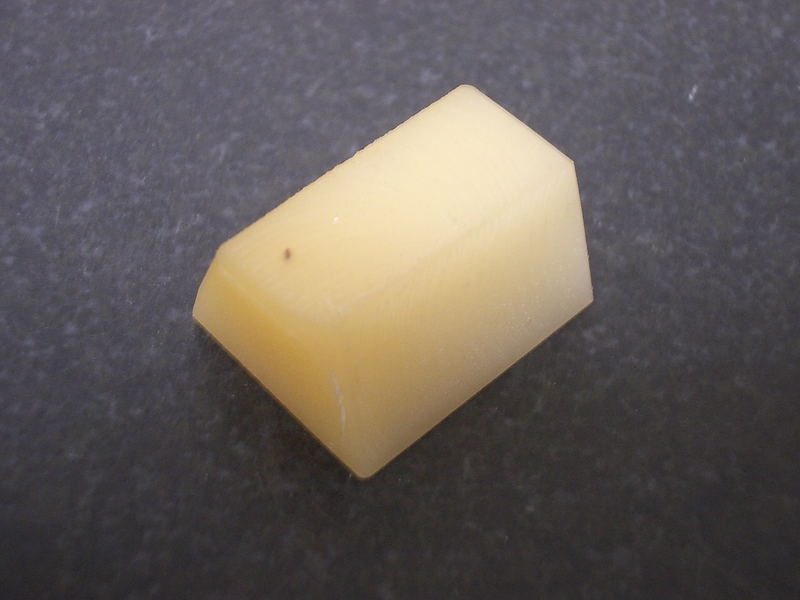 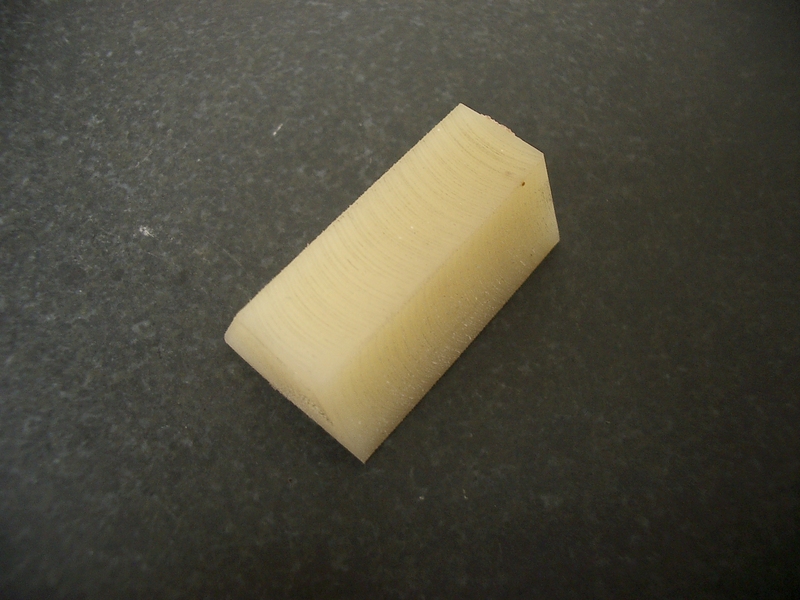 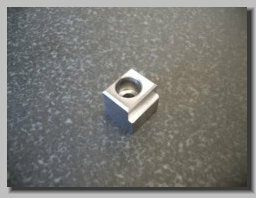 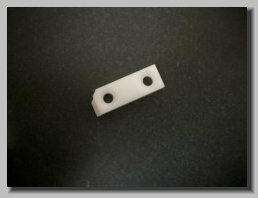 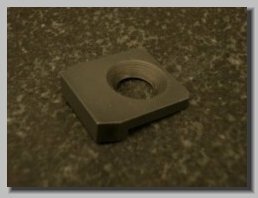 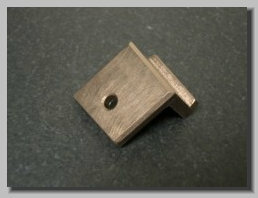 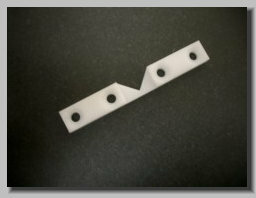 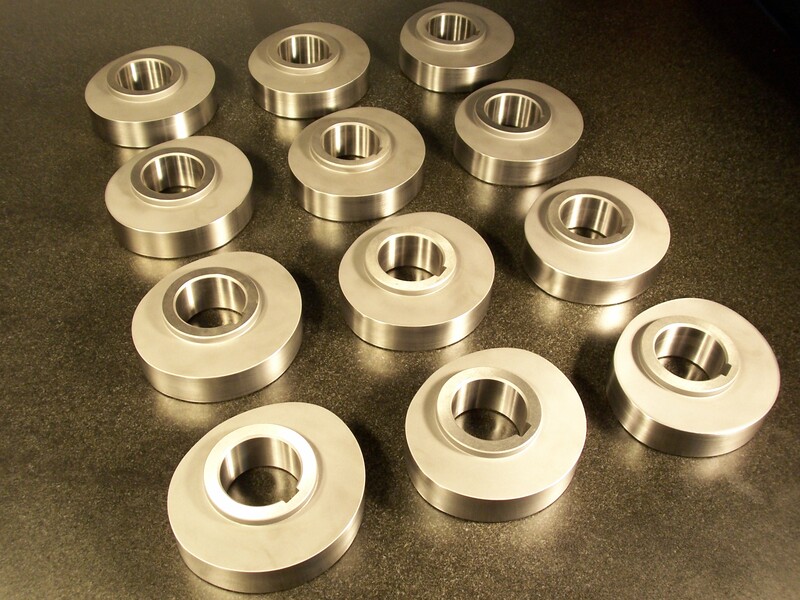 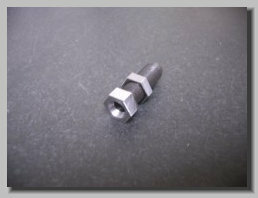 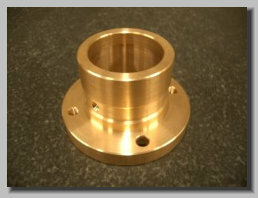 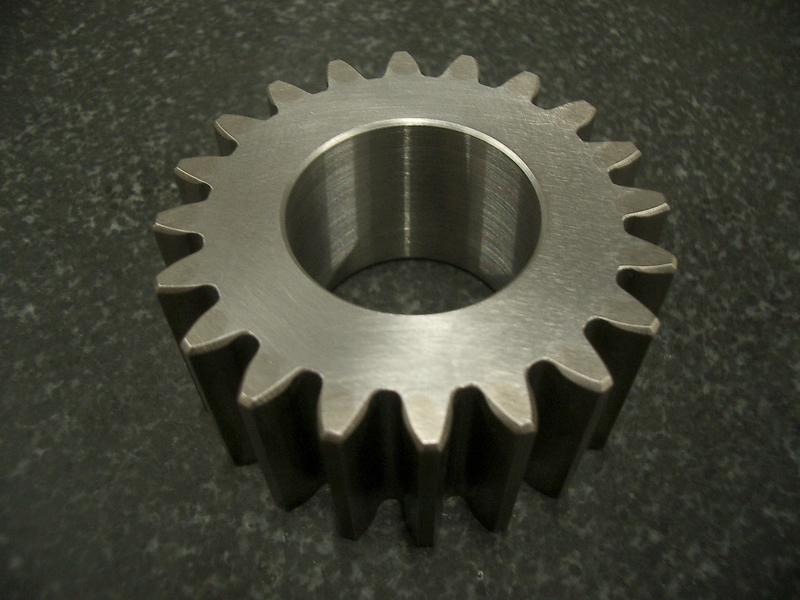 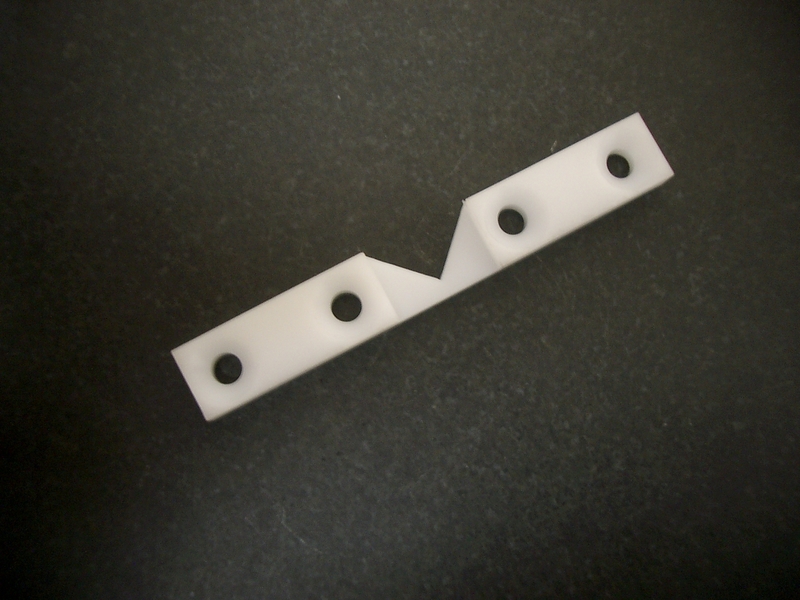 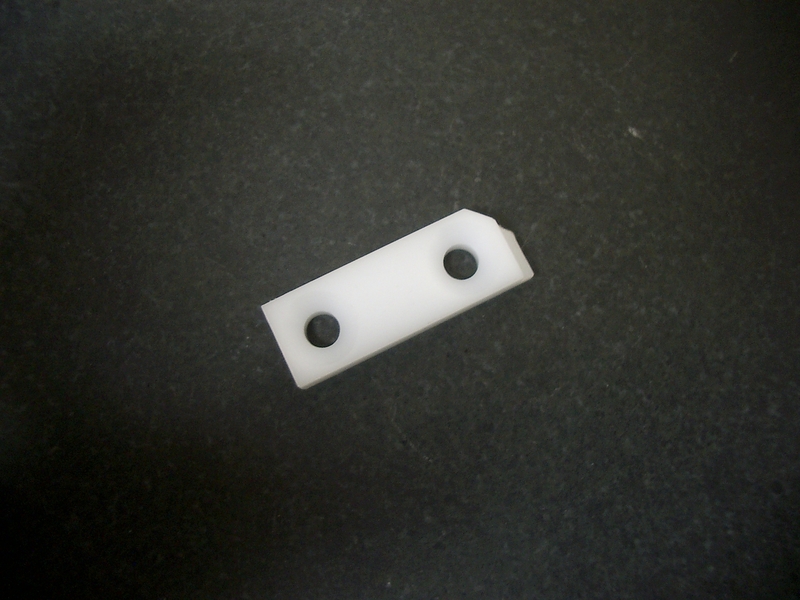 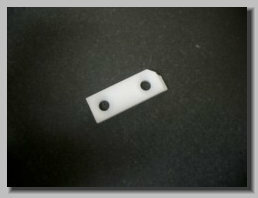 Our stocked replacement components are shown alphabetically listed by machine manufacturer. 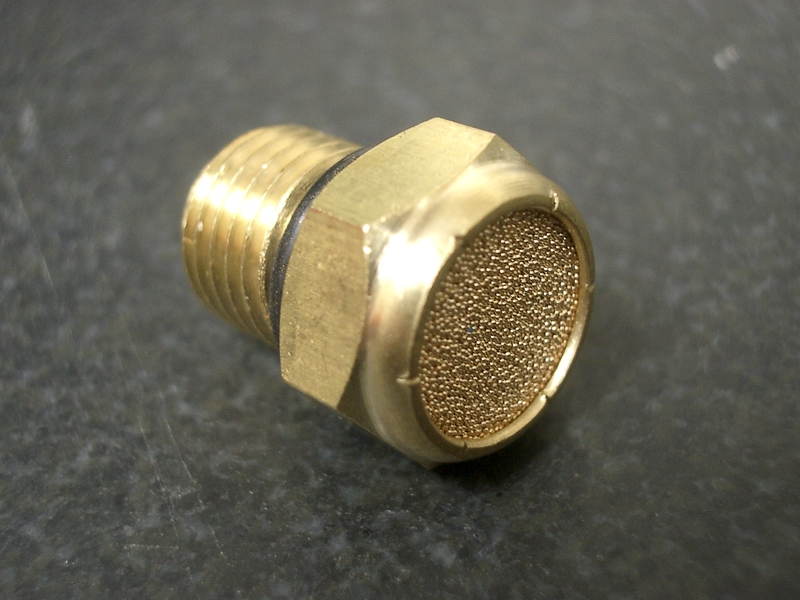 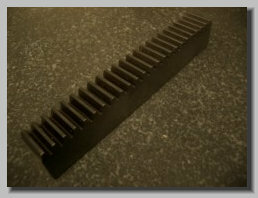 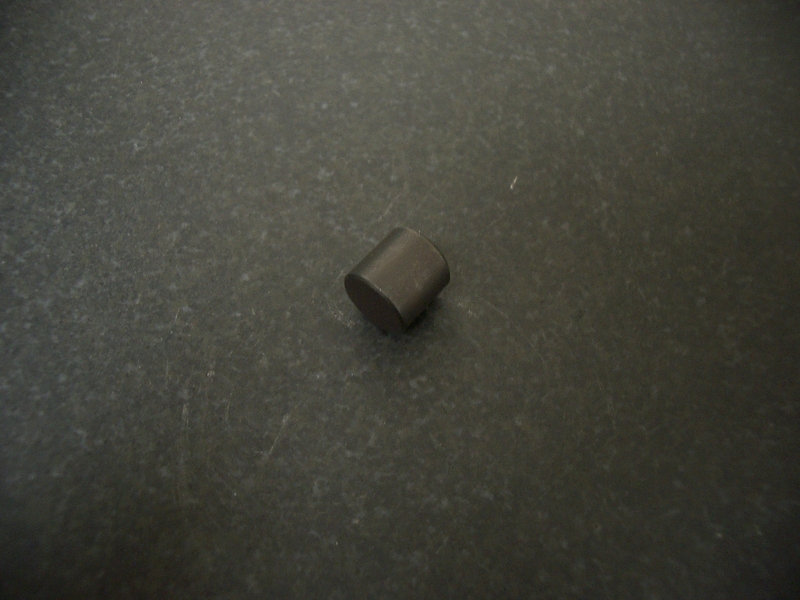 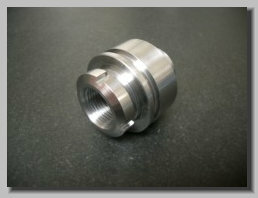 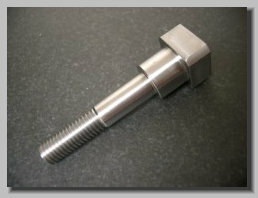 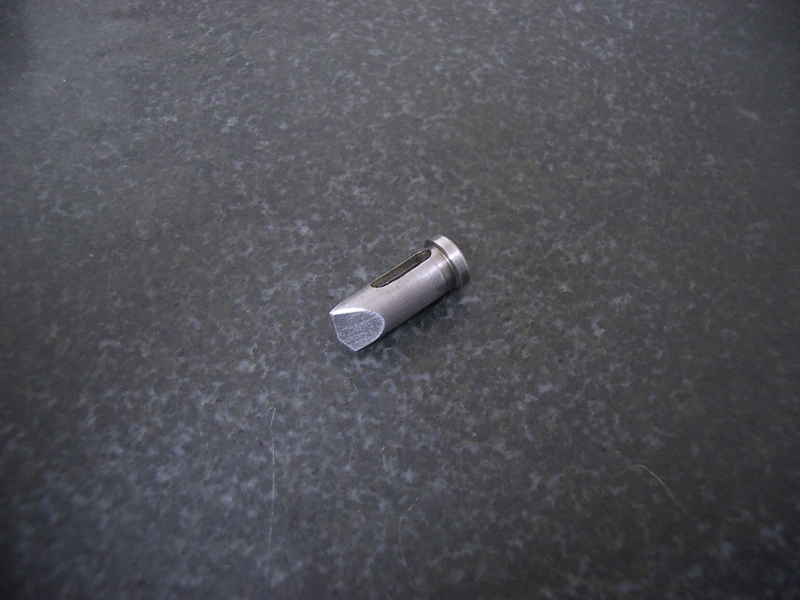 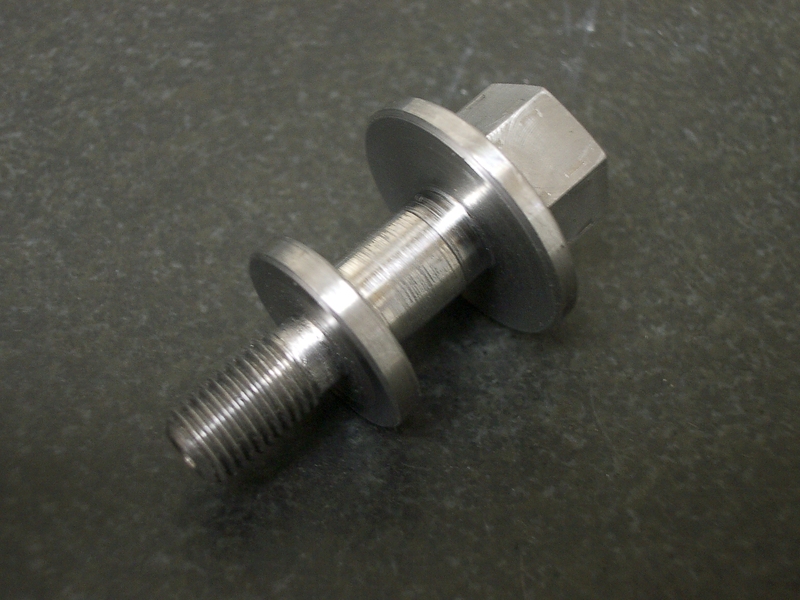 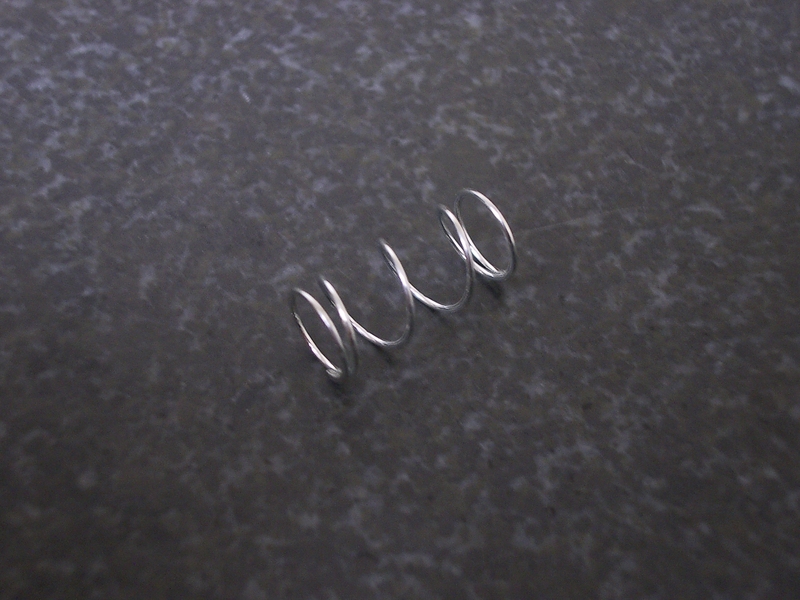 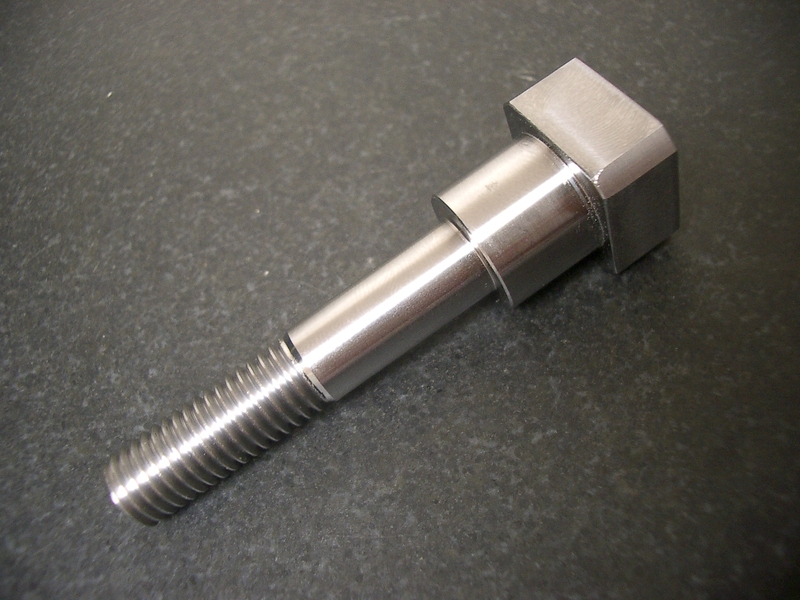 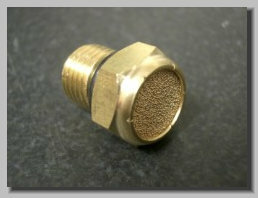 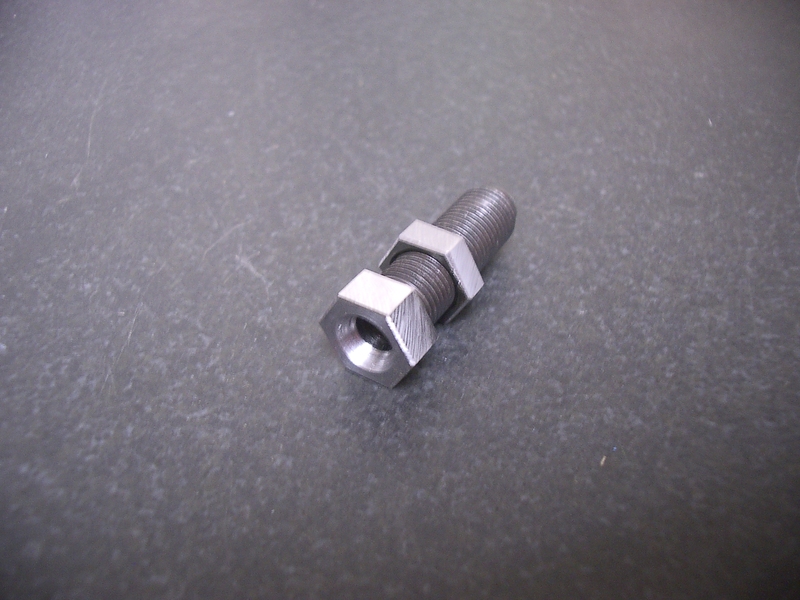 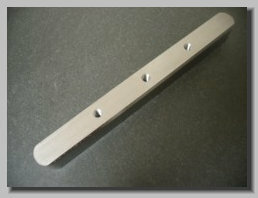 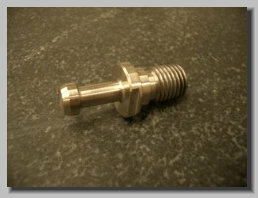 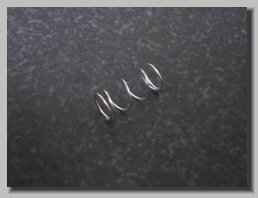 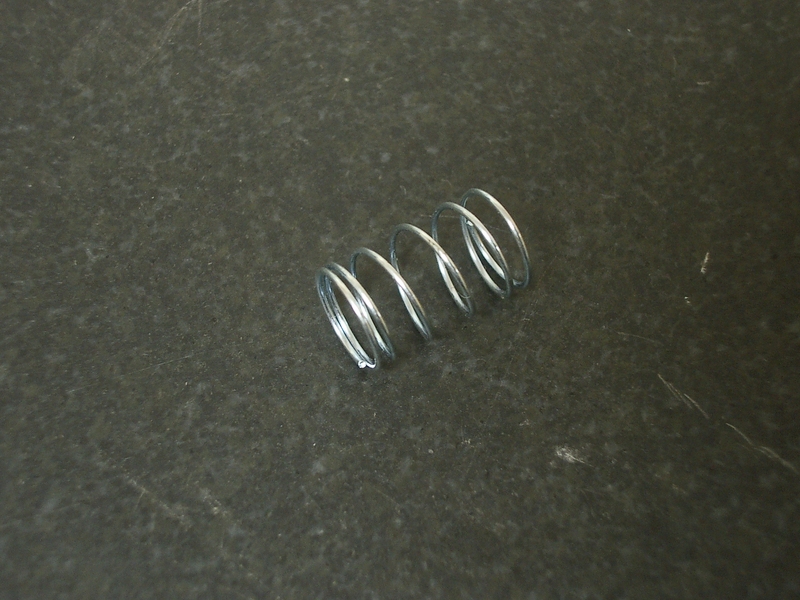 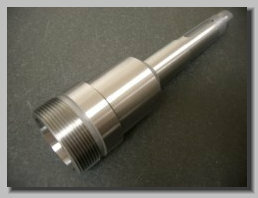 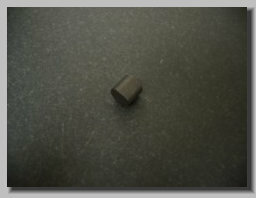 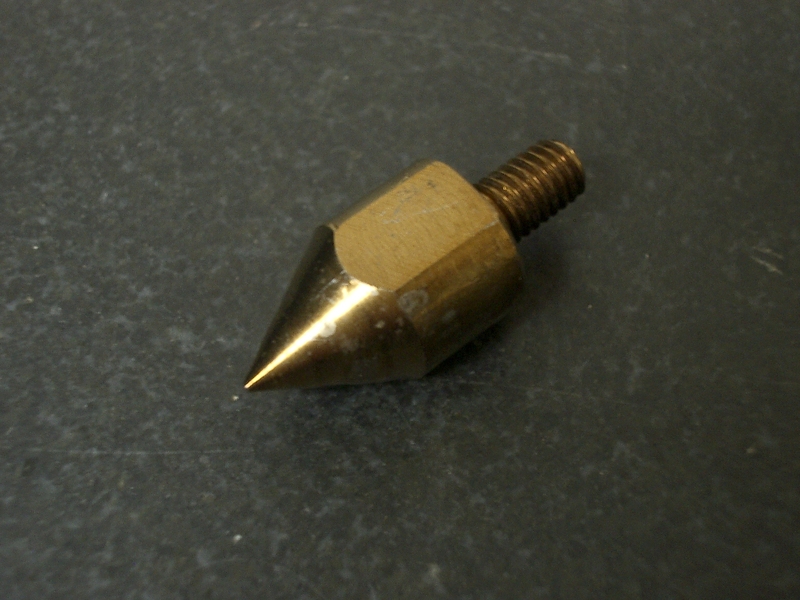 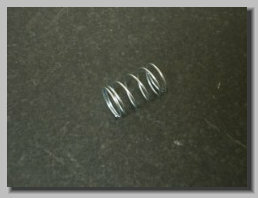 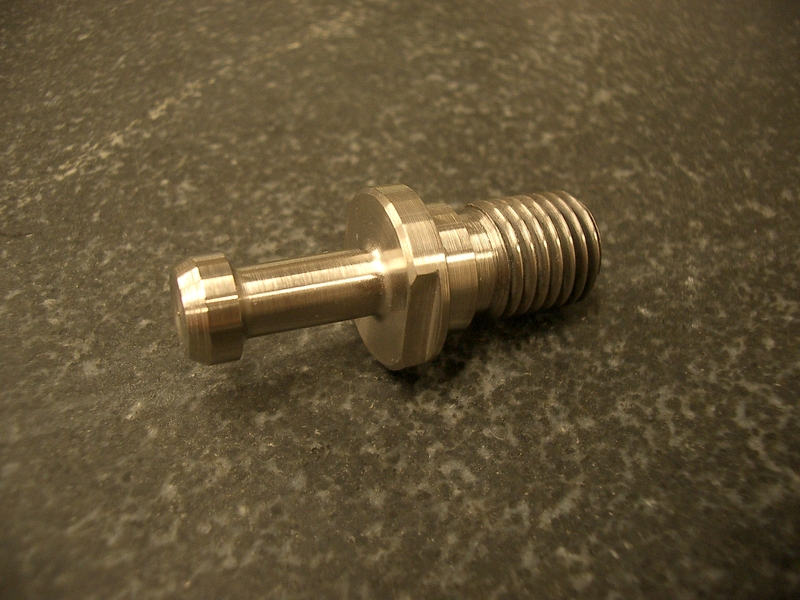 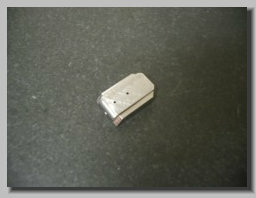 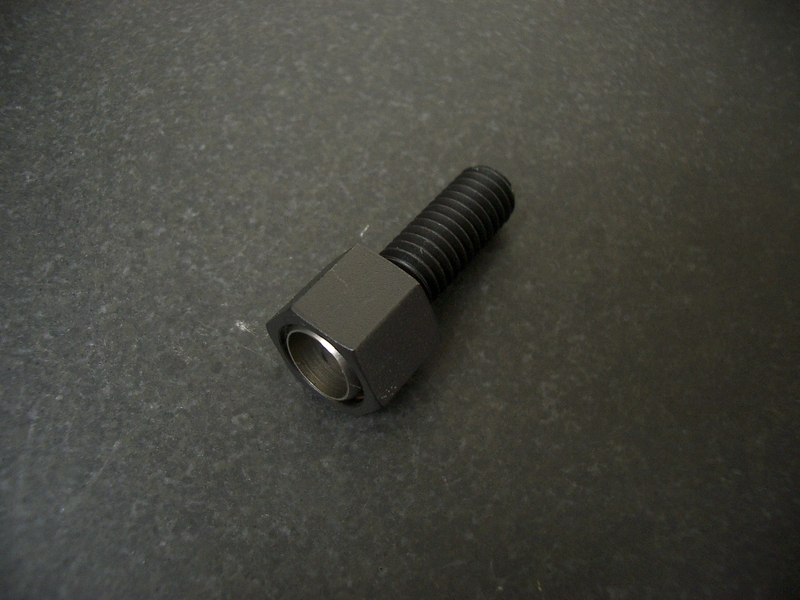 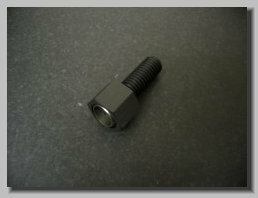 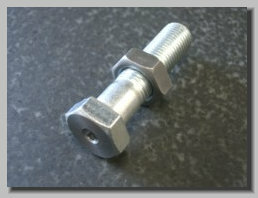 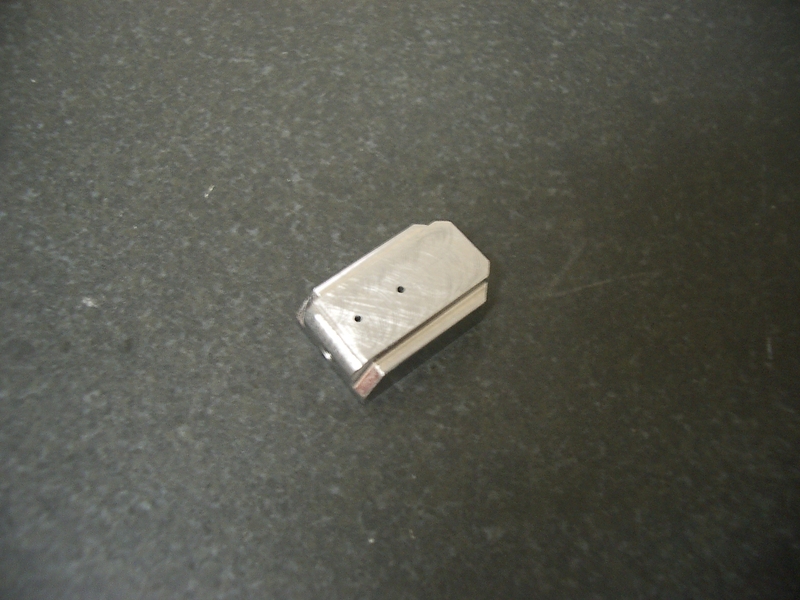 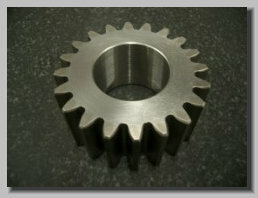 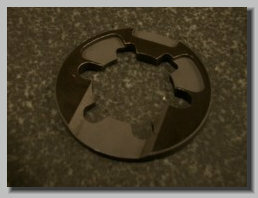 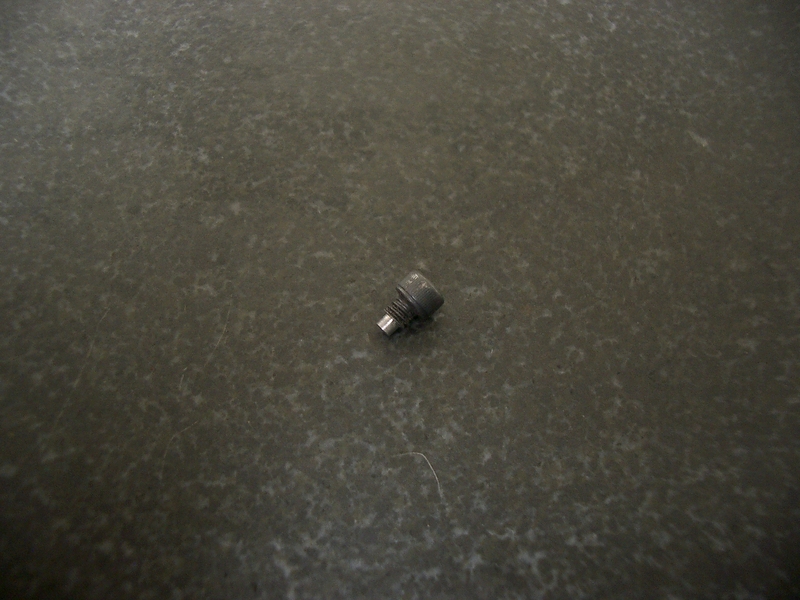 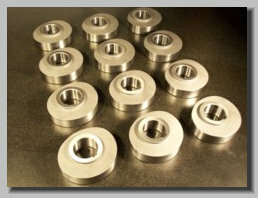 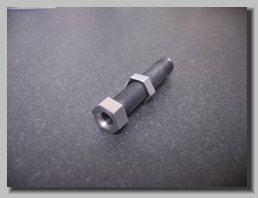 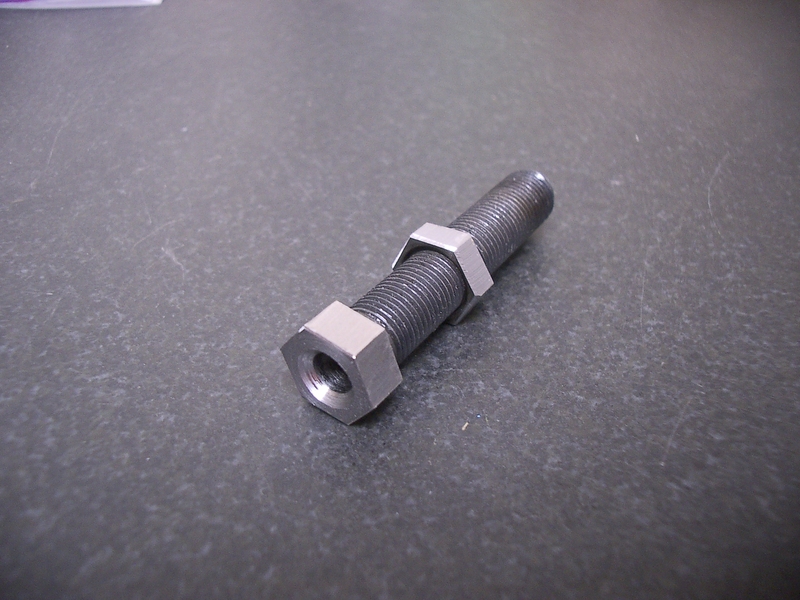 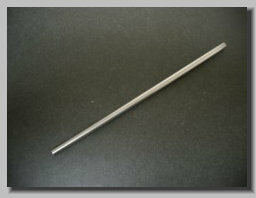 Should you wish us to supply you with a component not shown, please contact our engineering department. 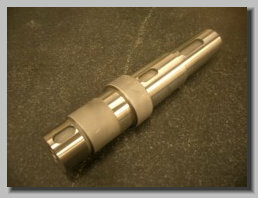 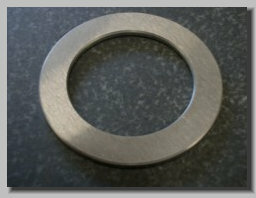 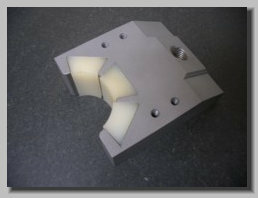 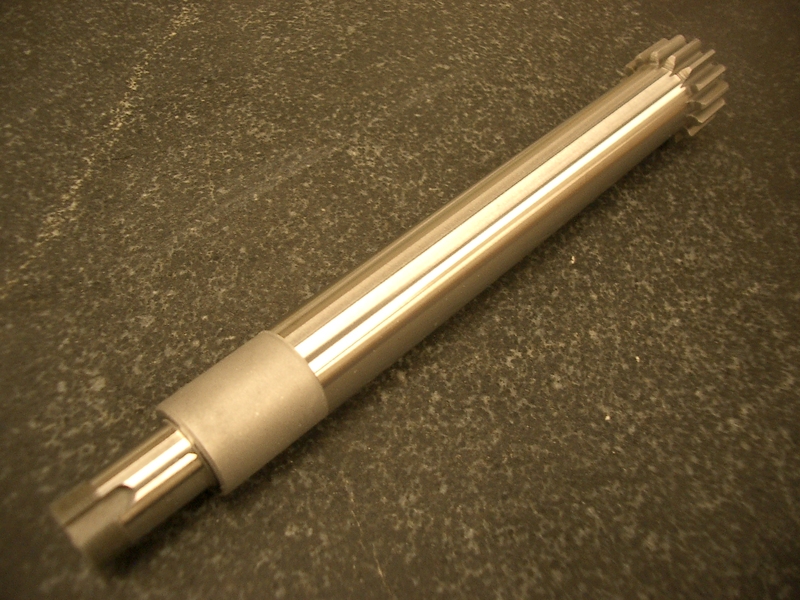 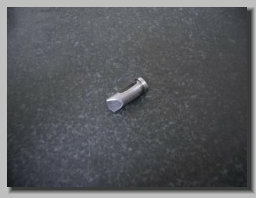 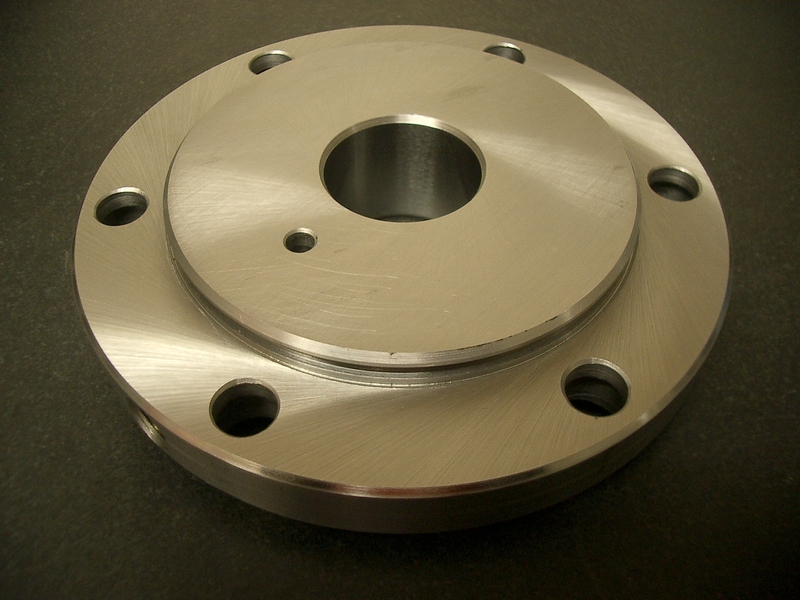 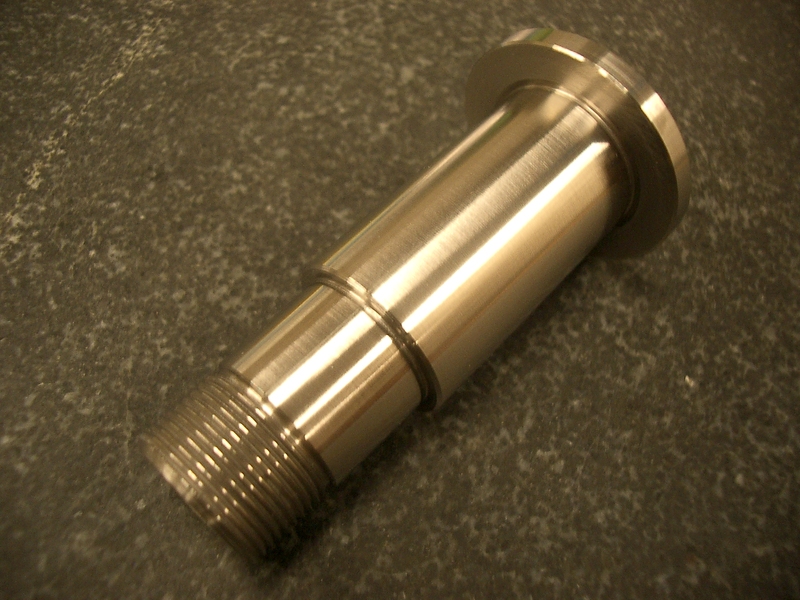 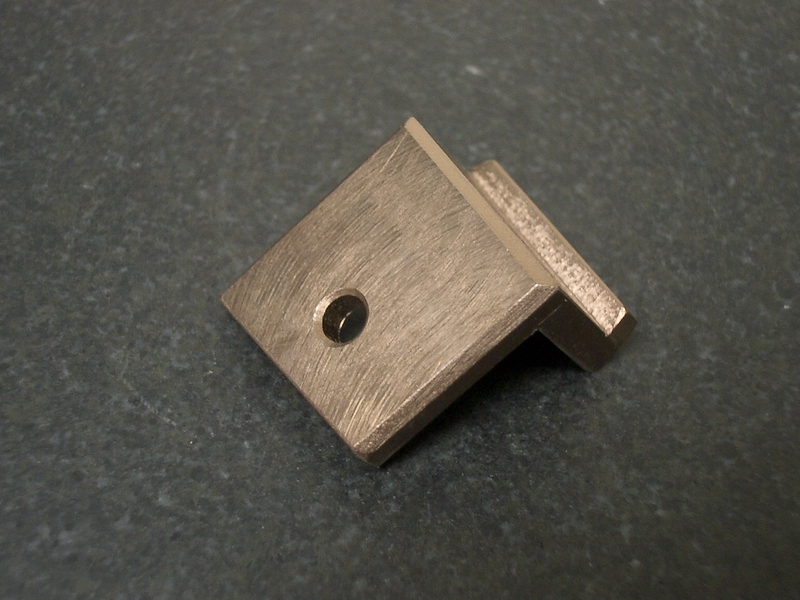 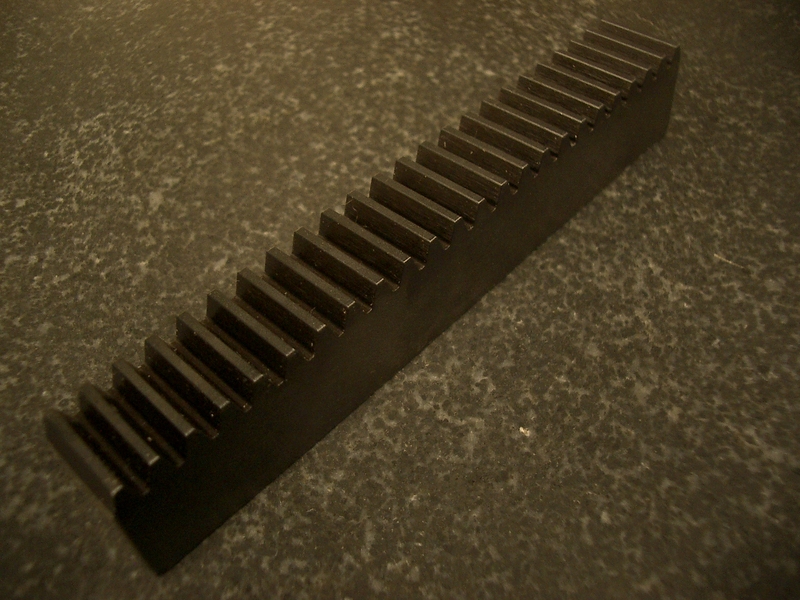 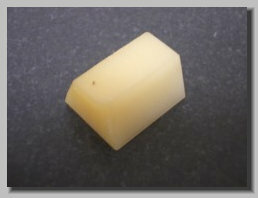 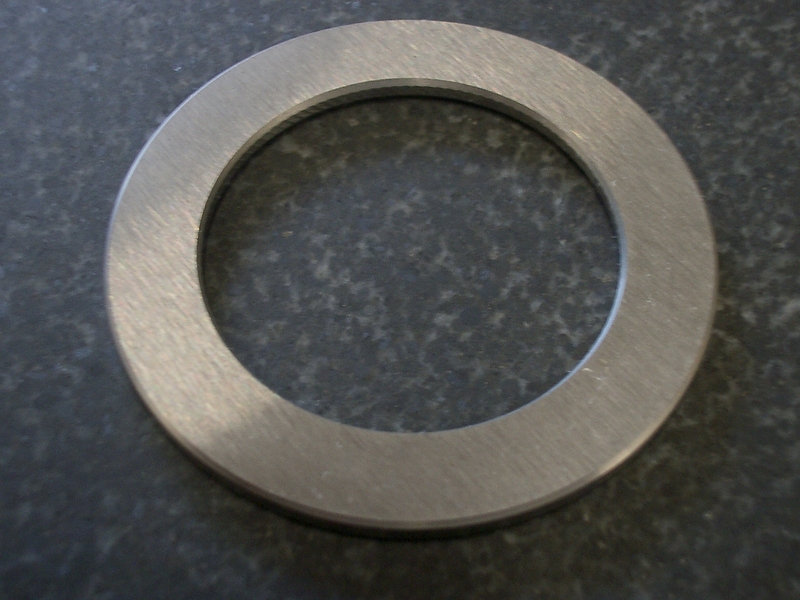 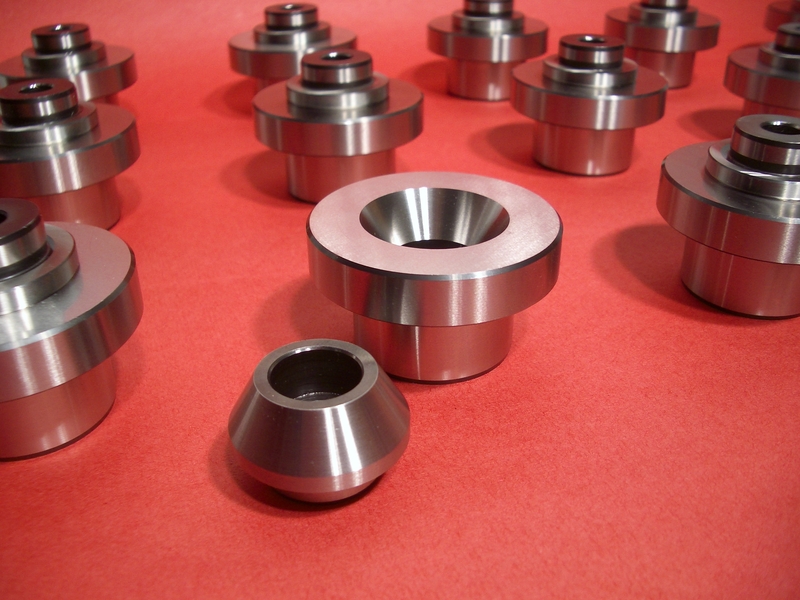 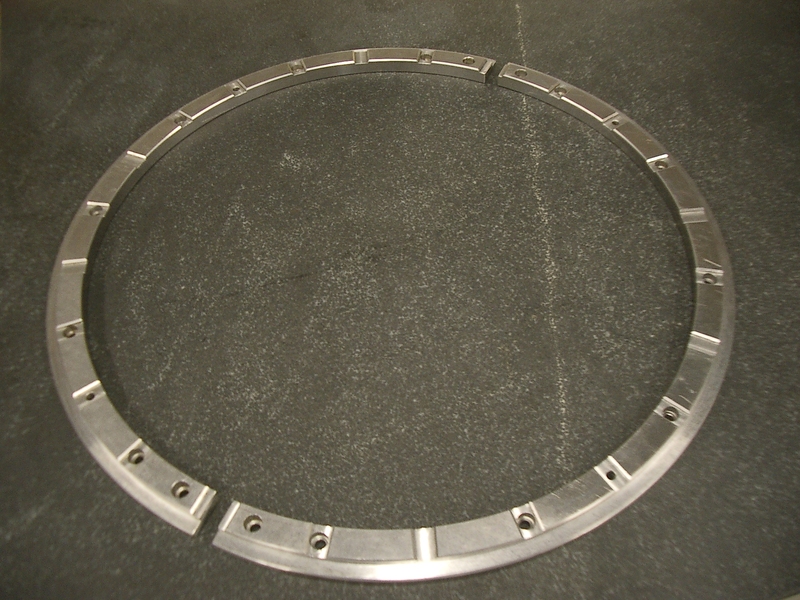 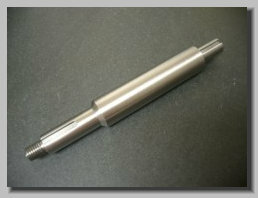 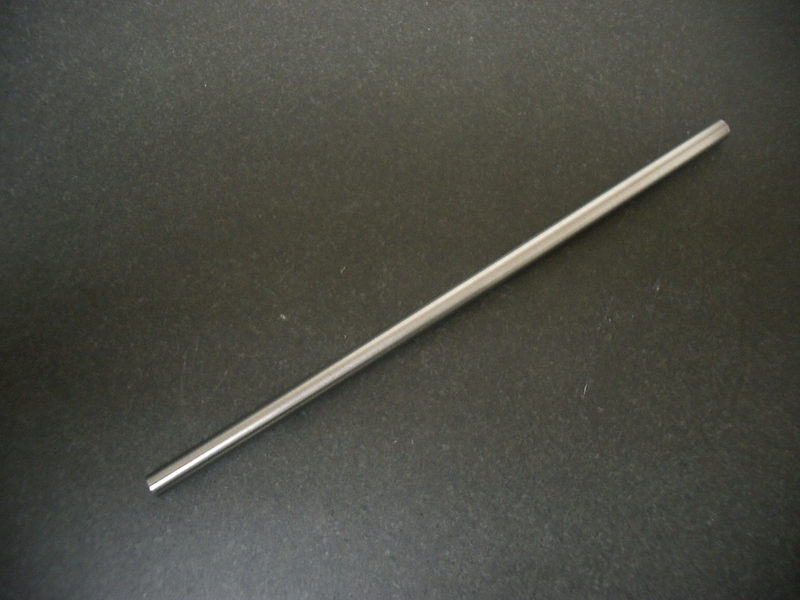 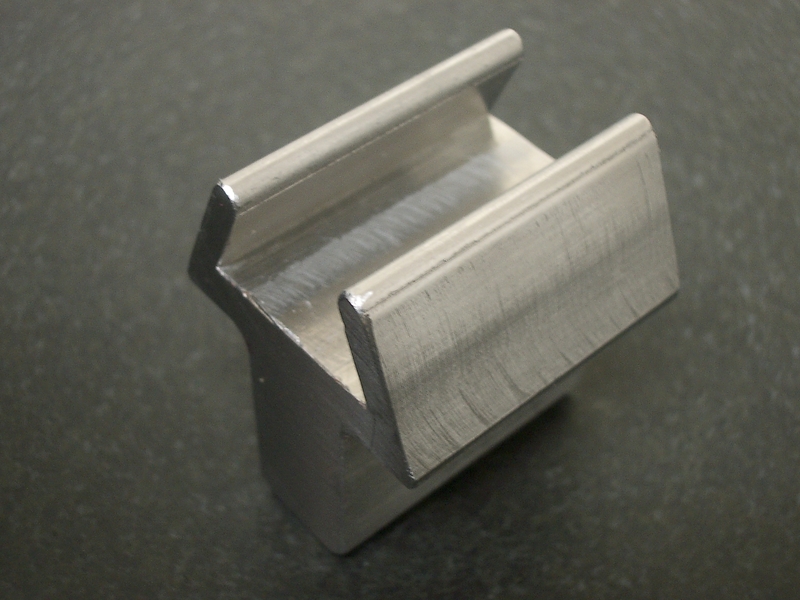 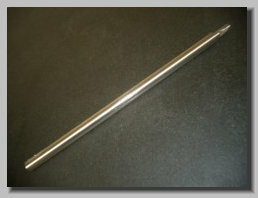 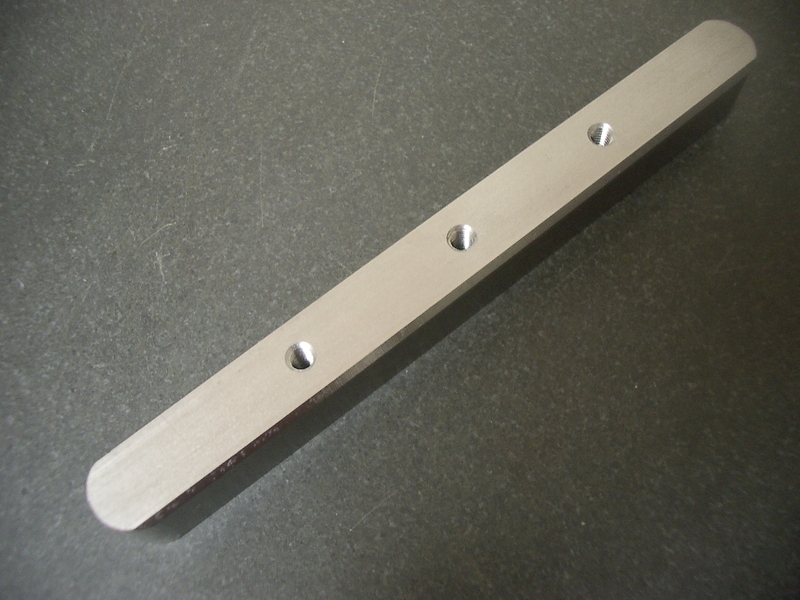 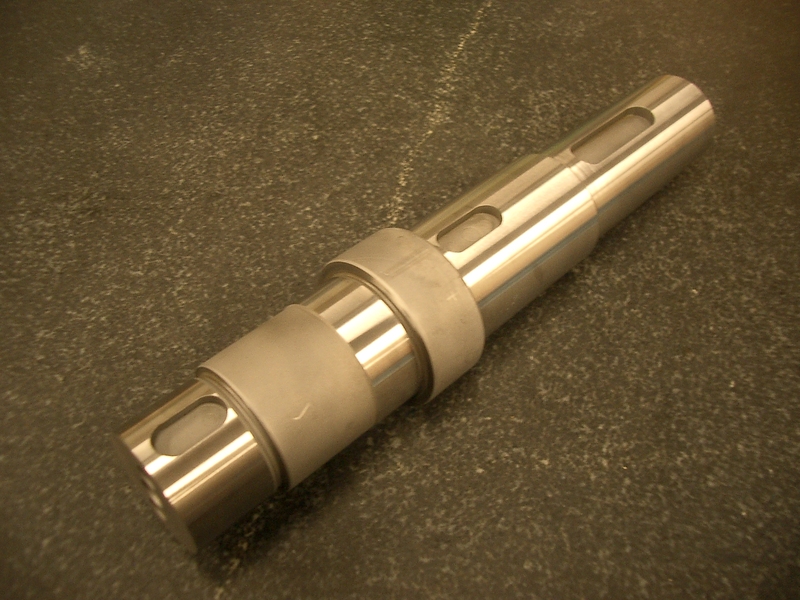 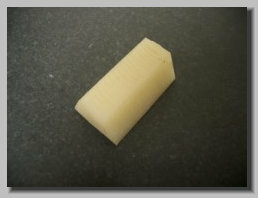 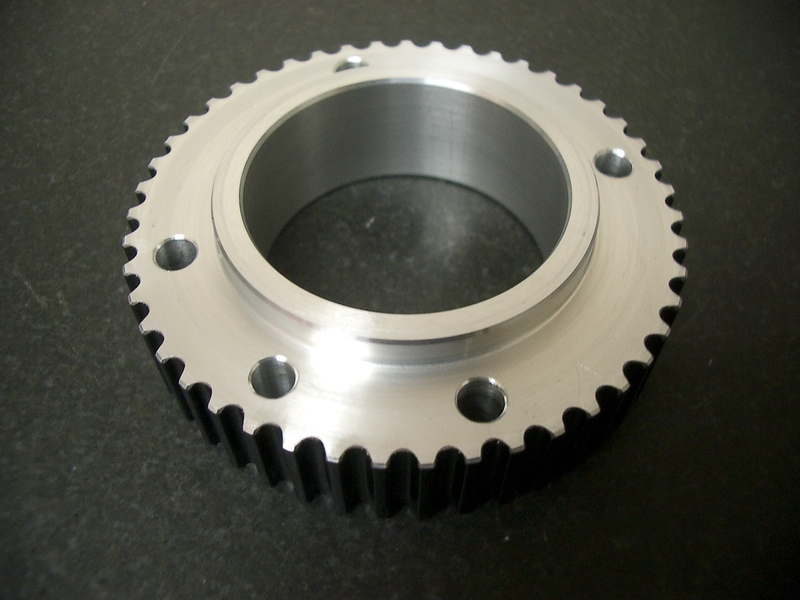 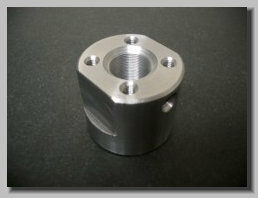 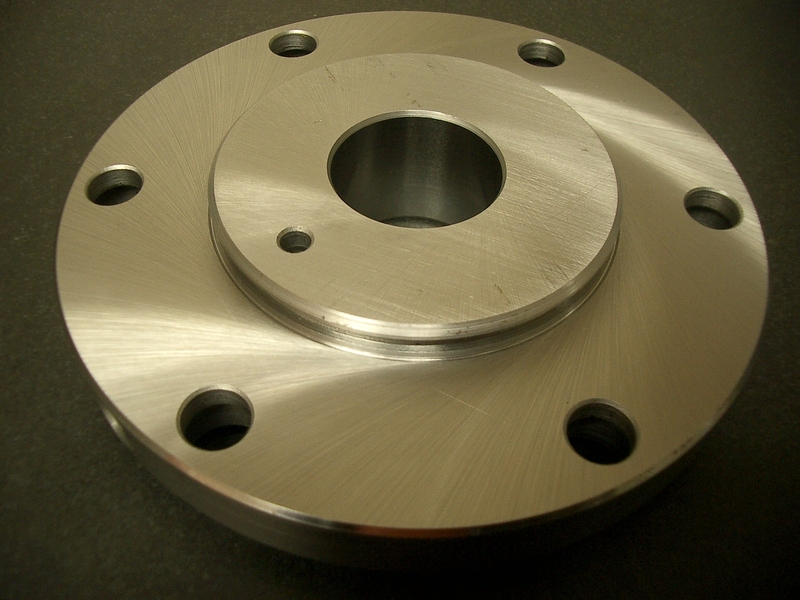 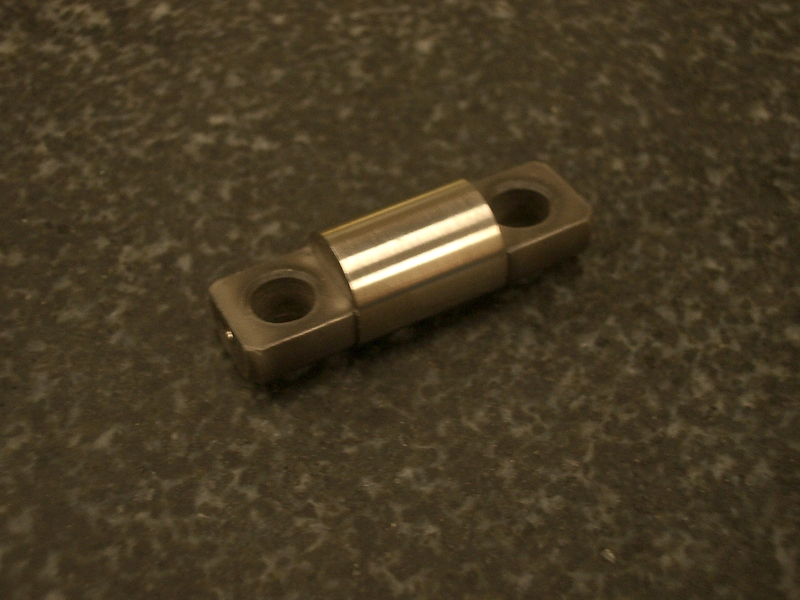 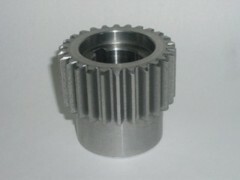 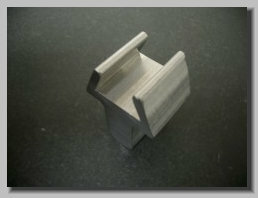 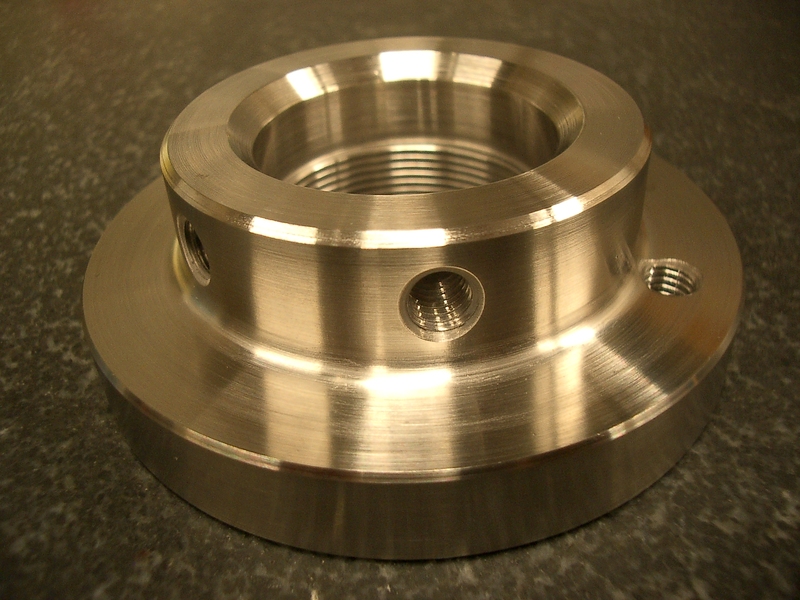 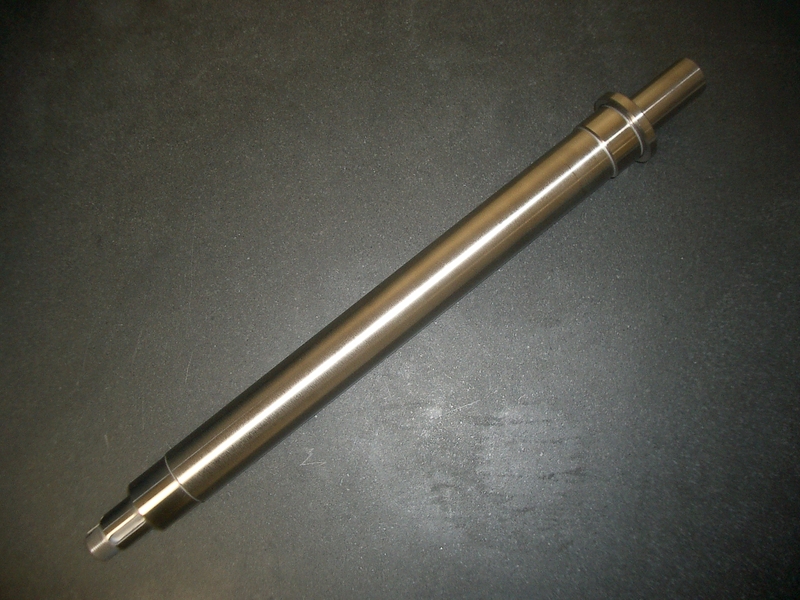 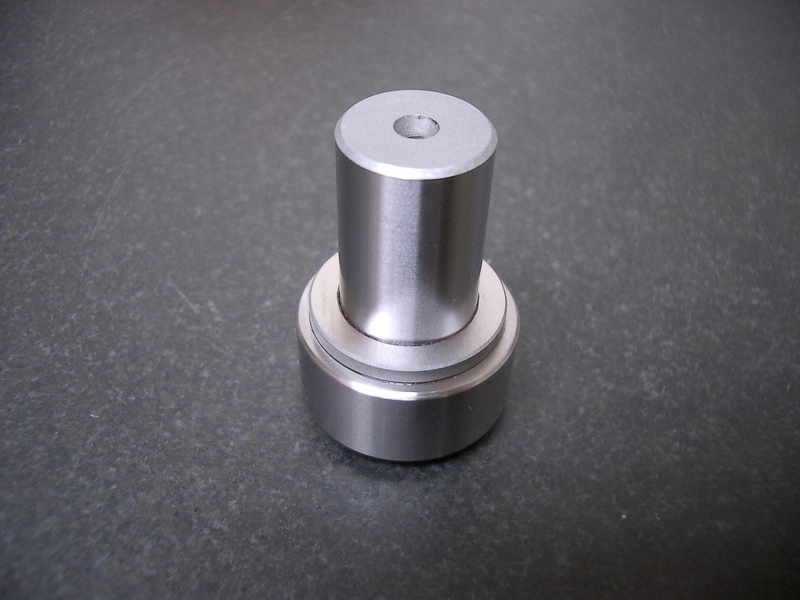 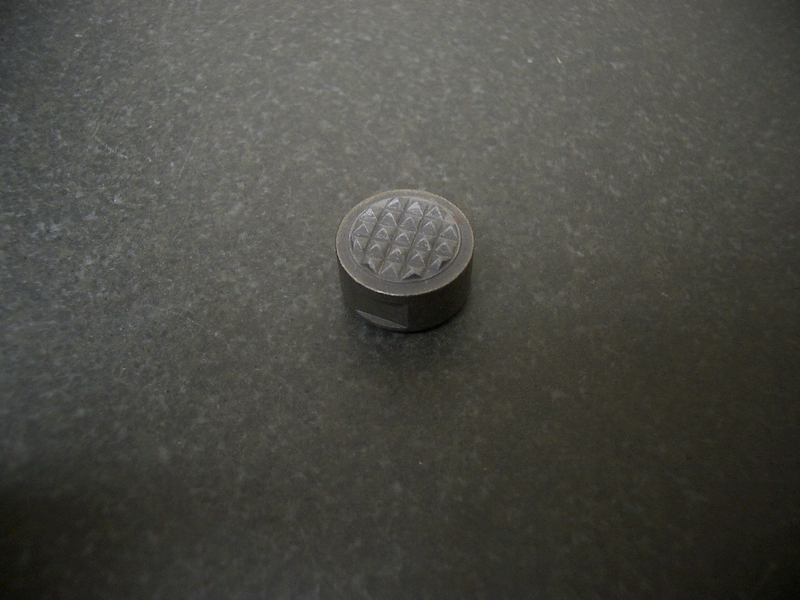 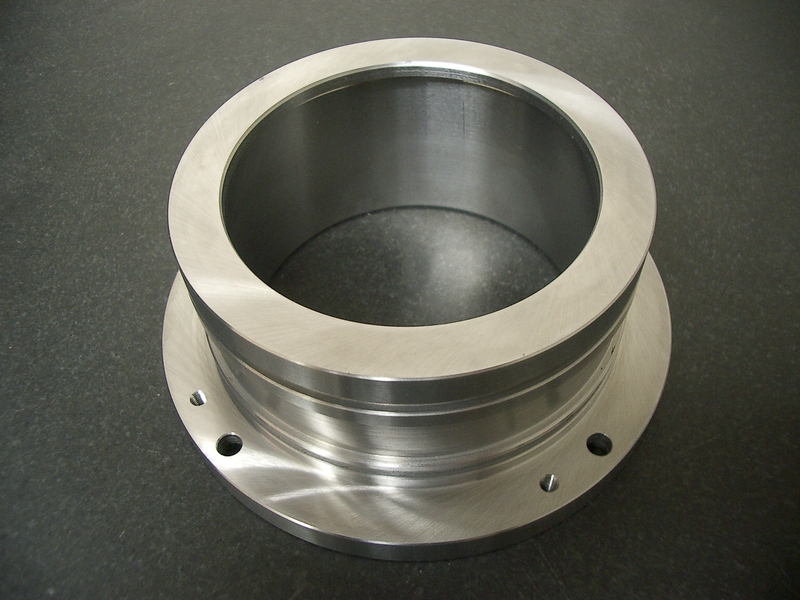 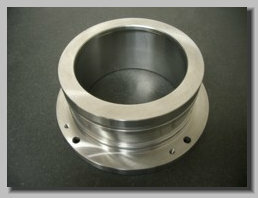 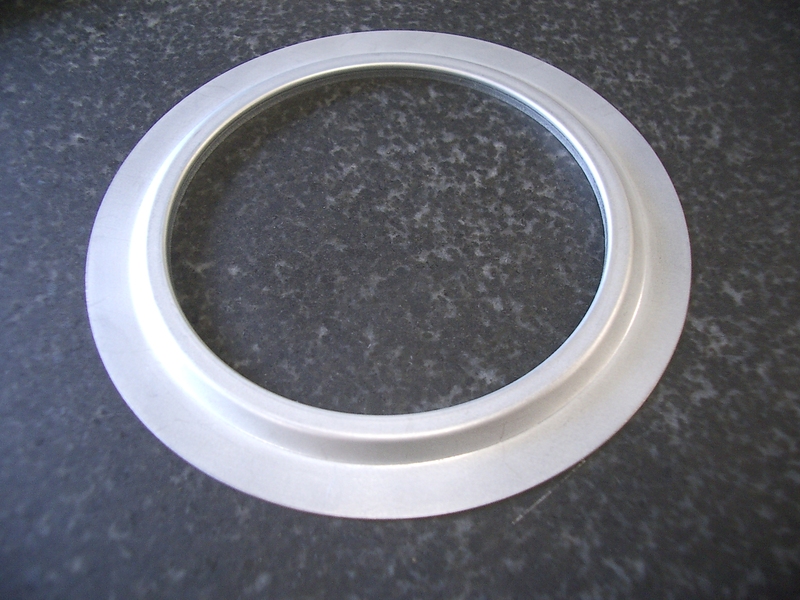 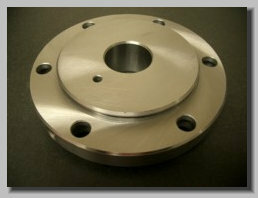 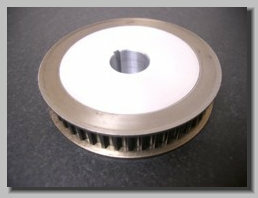 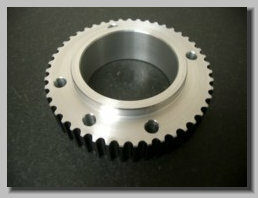 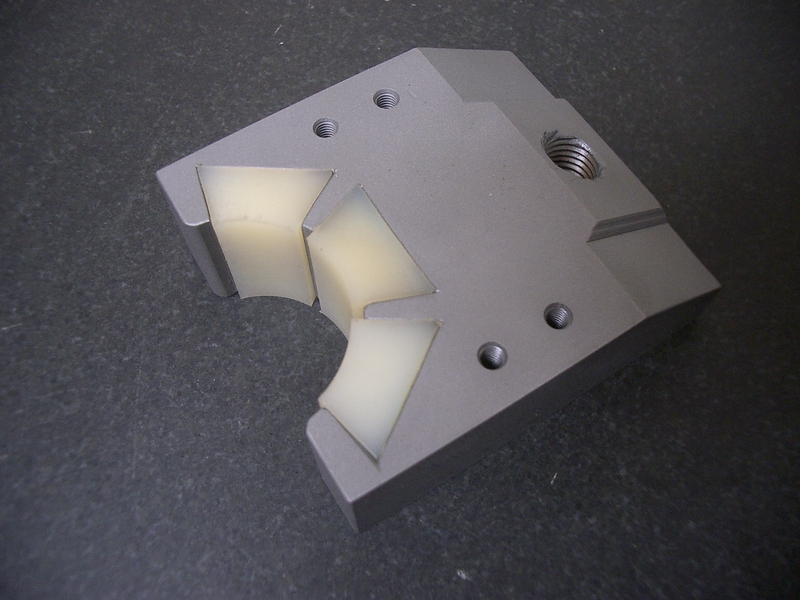 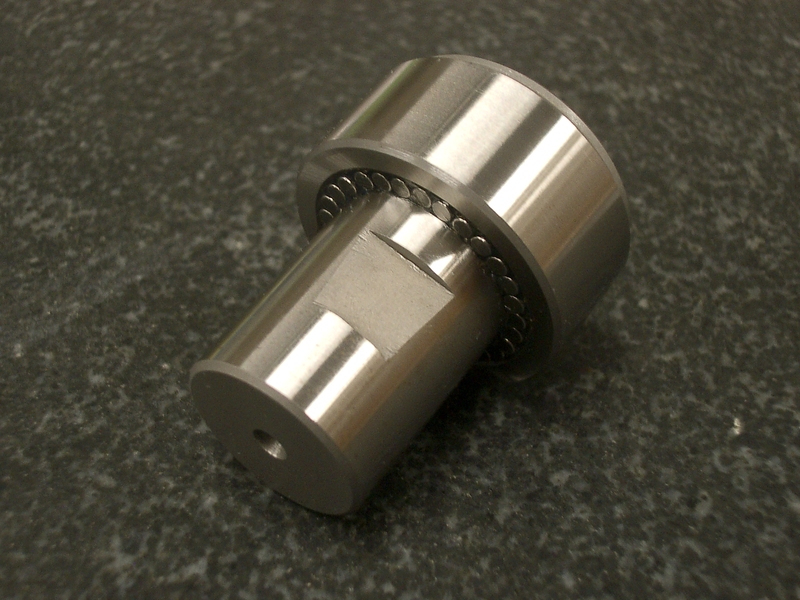 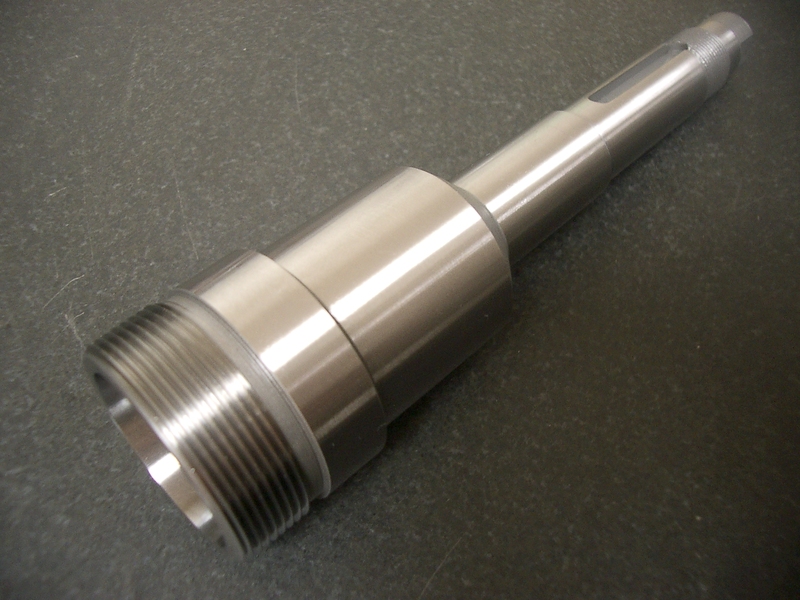 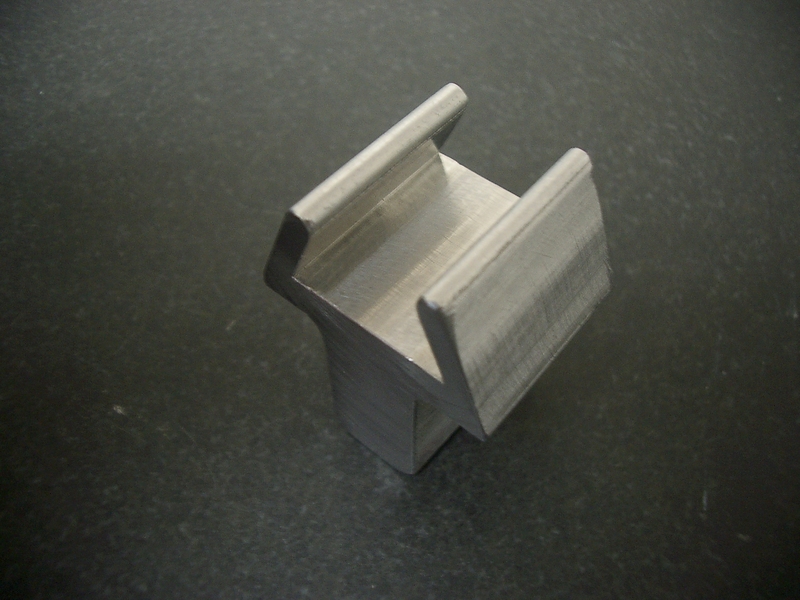 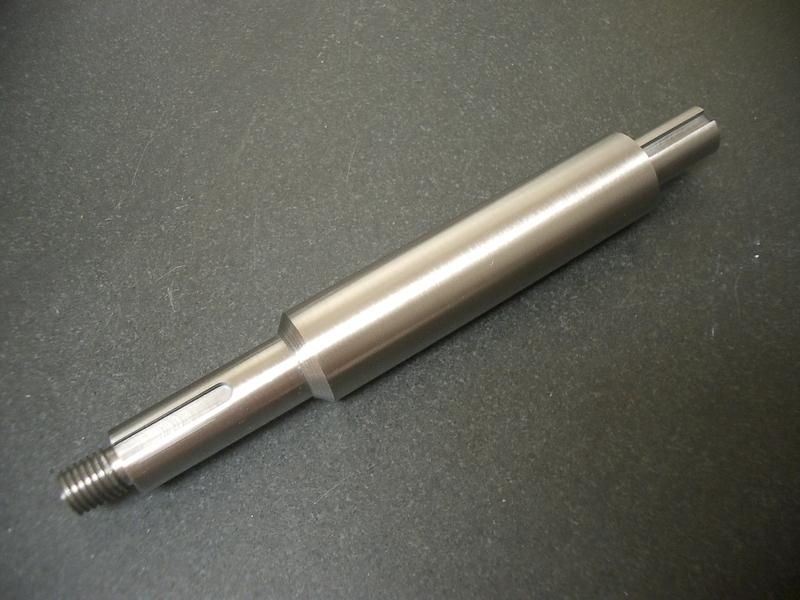 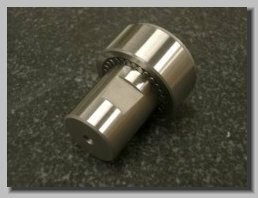 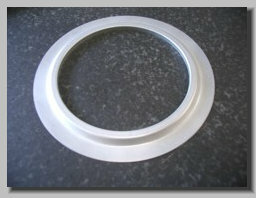 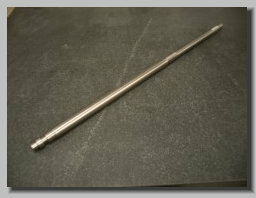 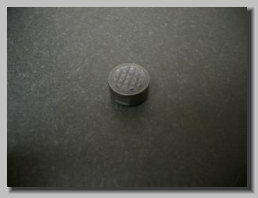 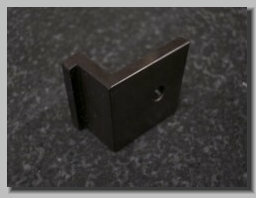 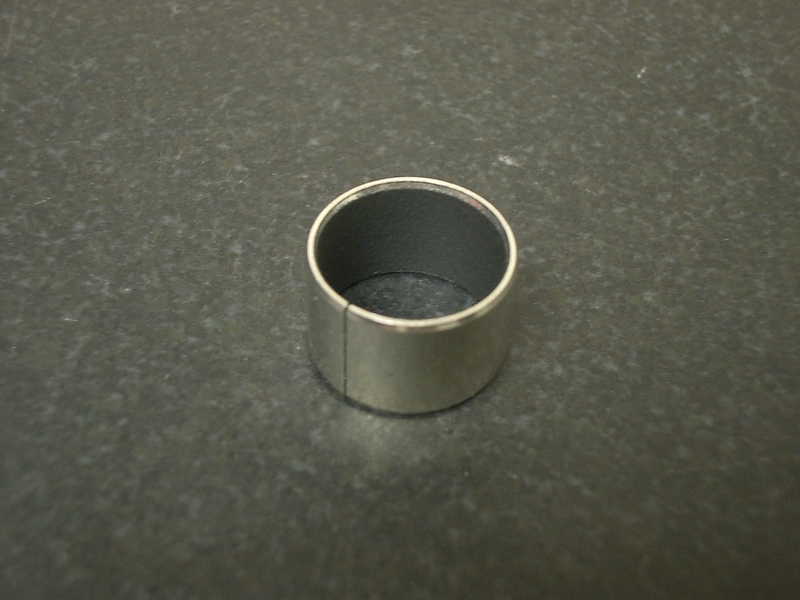 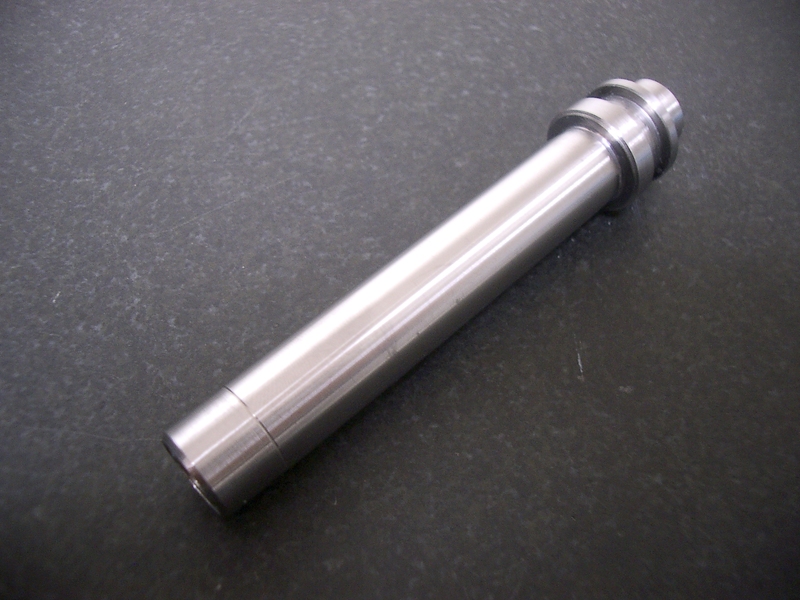 Mitsubishi Piston Flange, Ø100mm O.D. 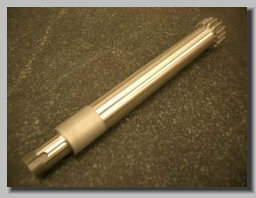 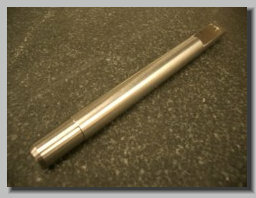 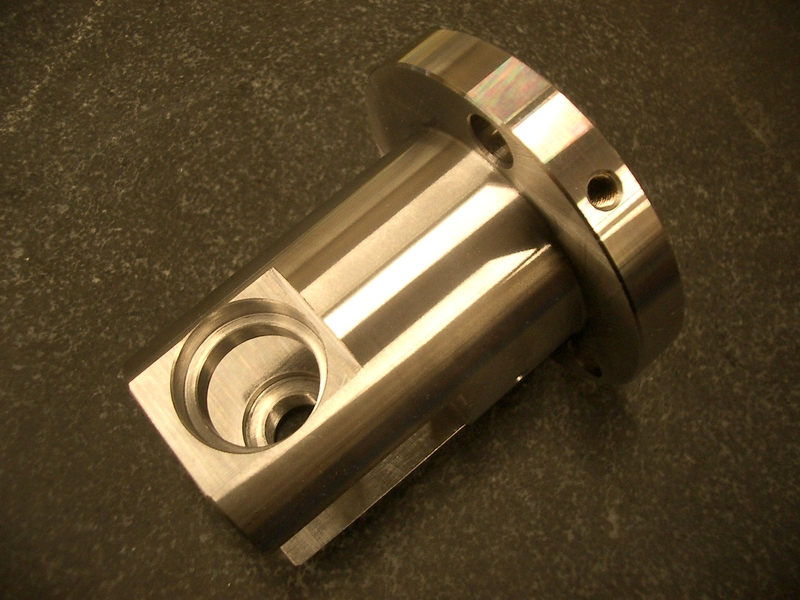 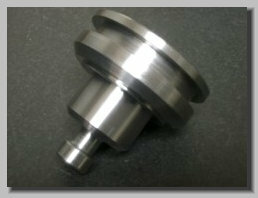 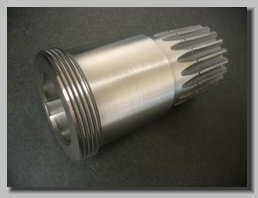 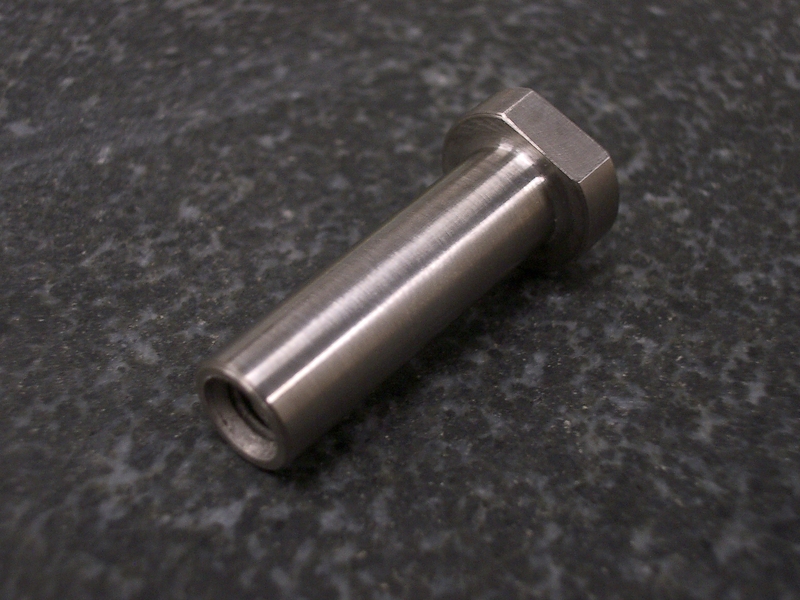 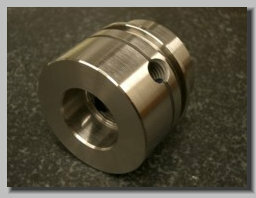 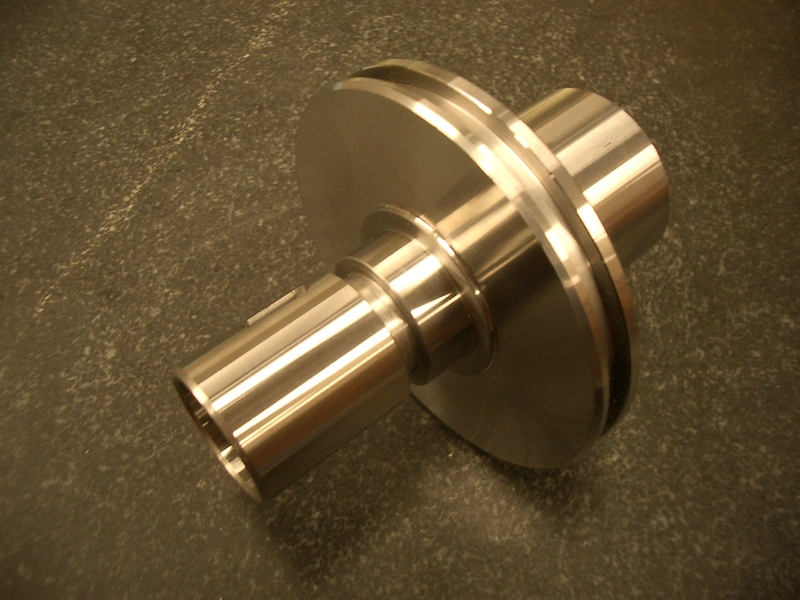 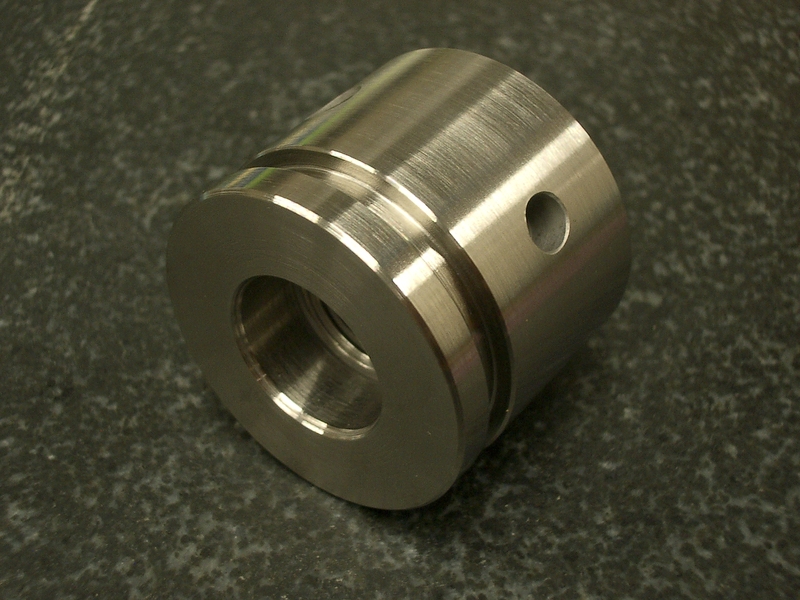 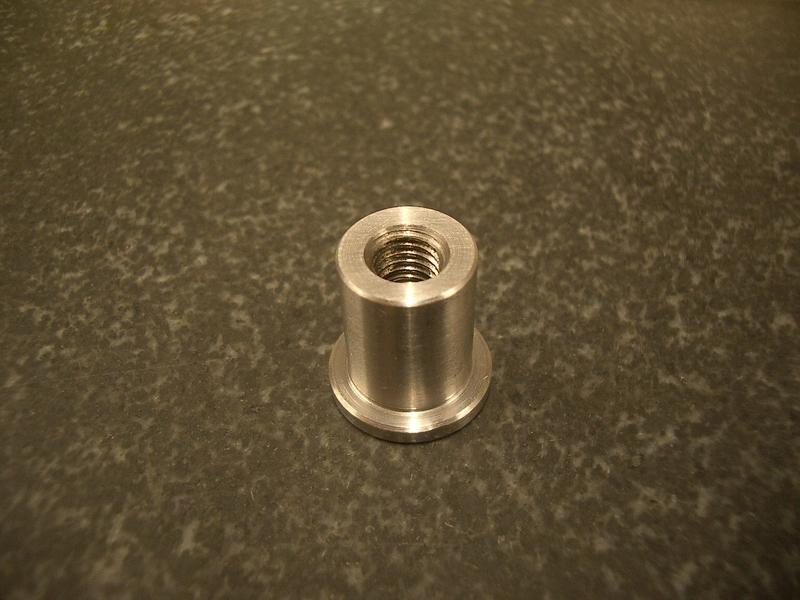 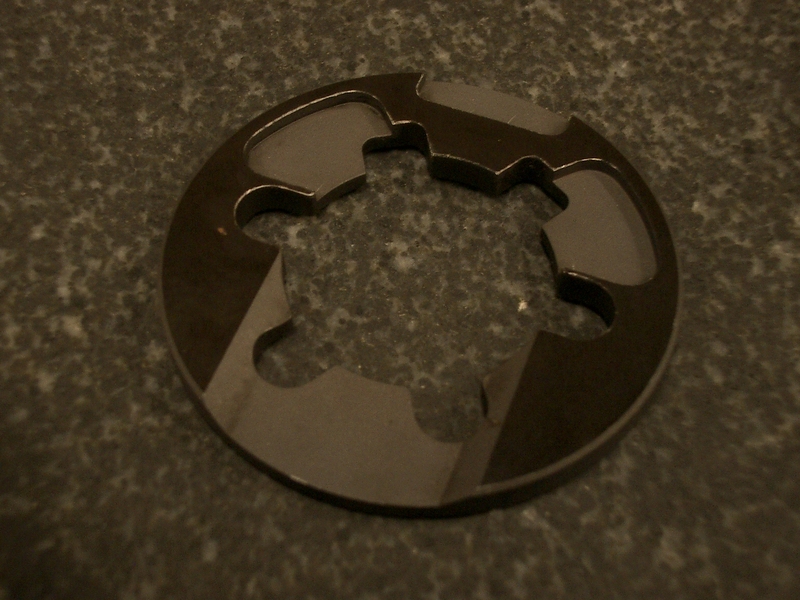 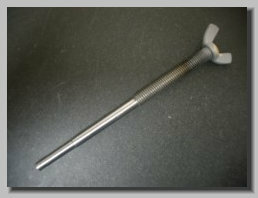 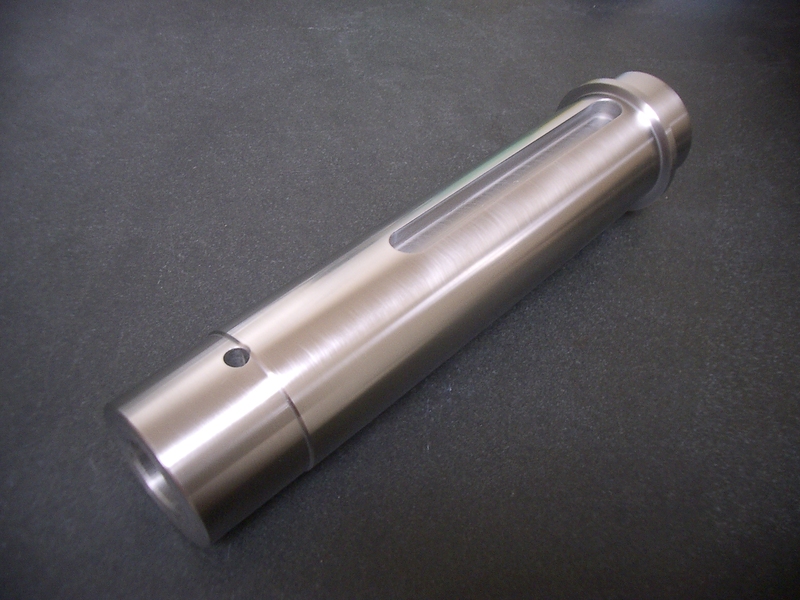 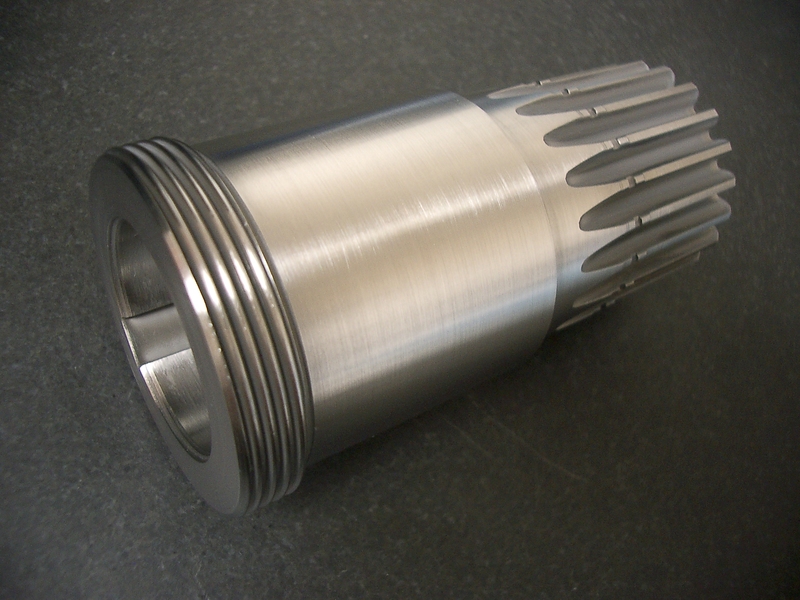 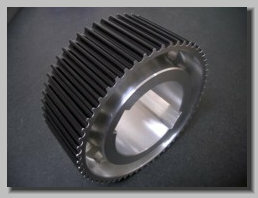 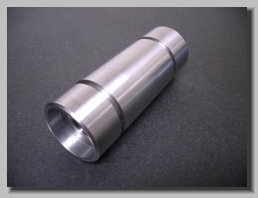 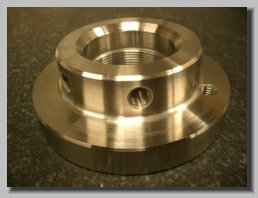 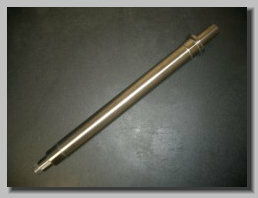 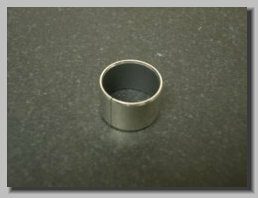 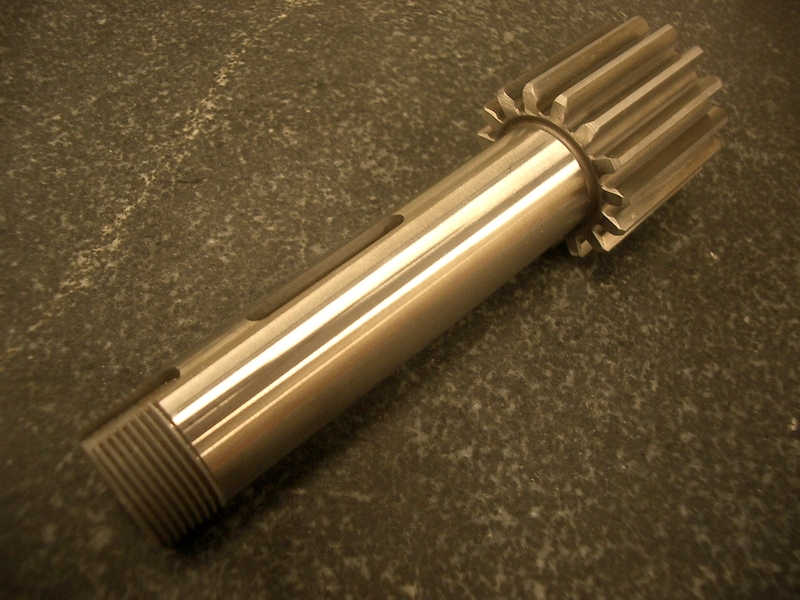 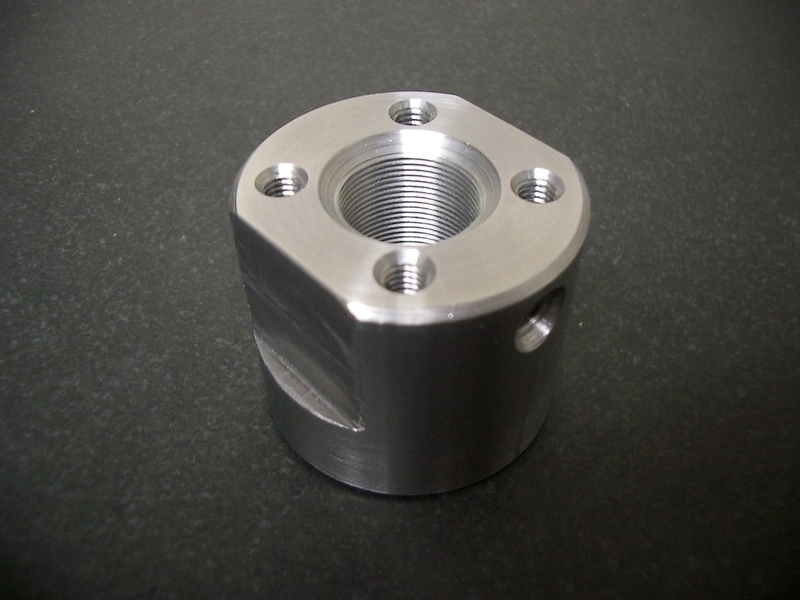 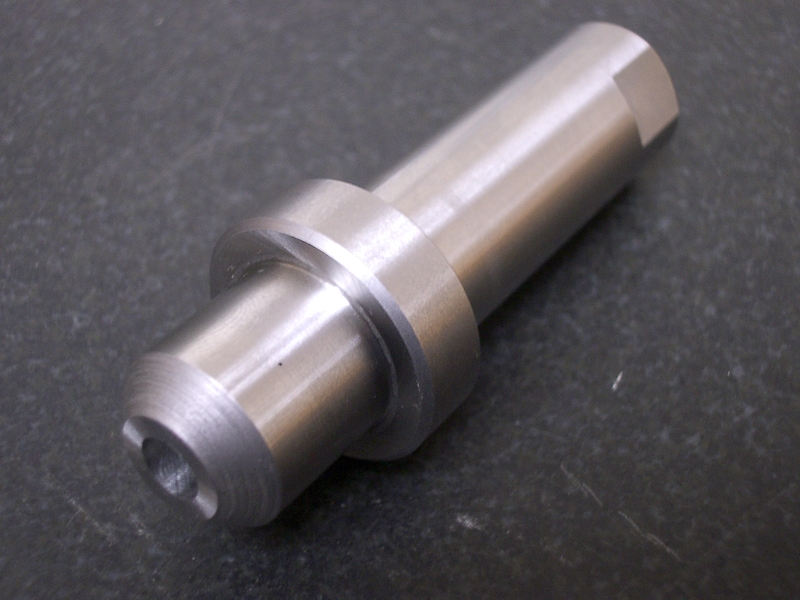 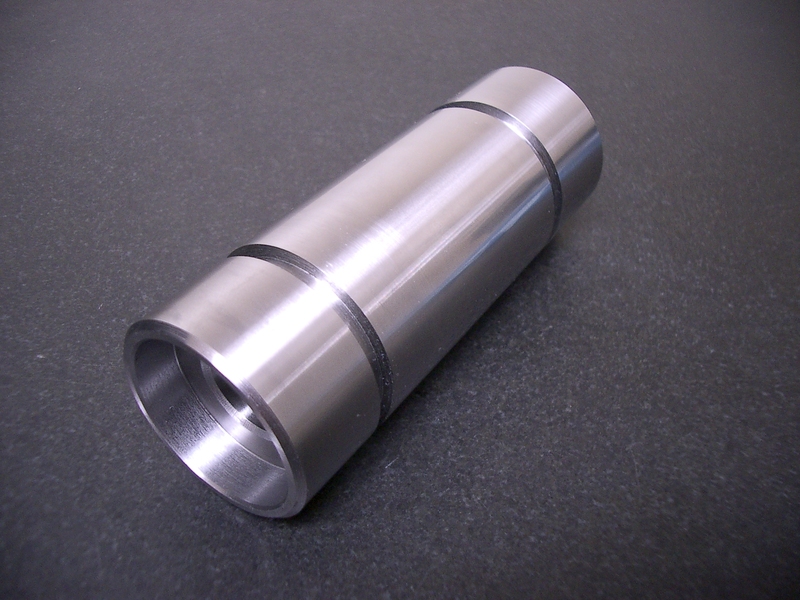 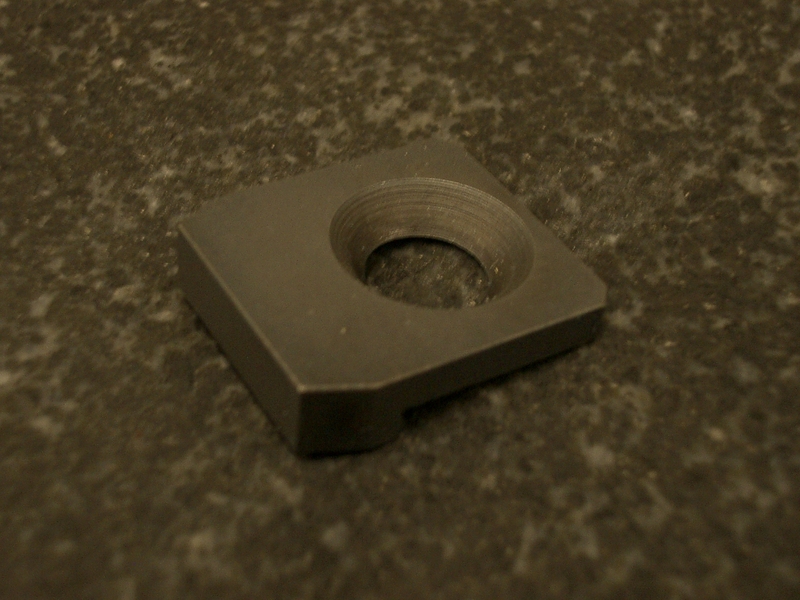 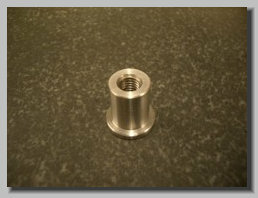 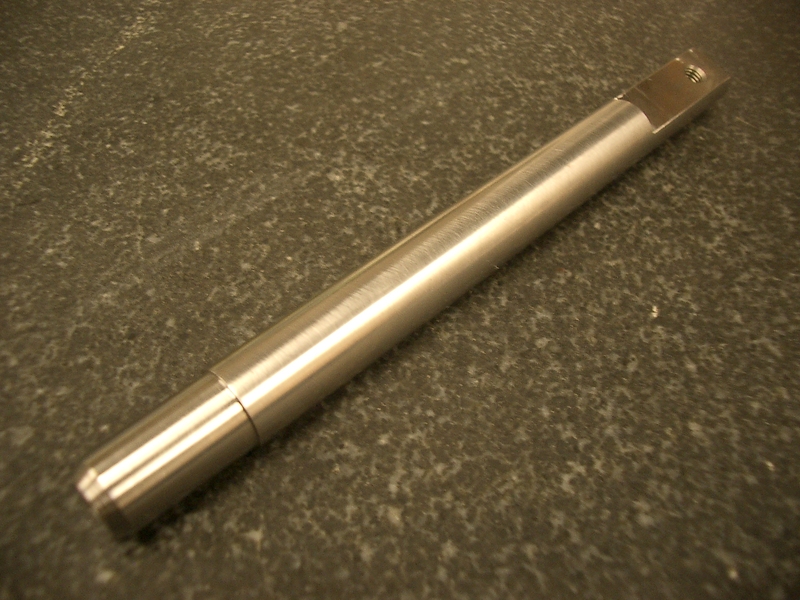 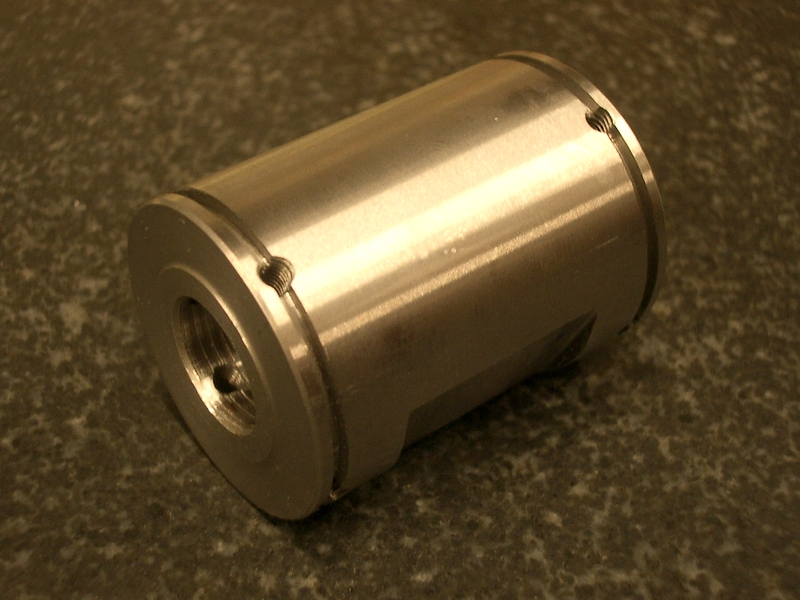 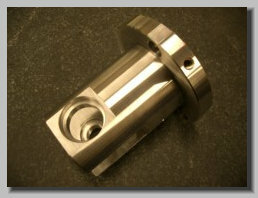 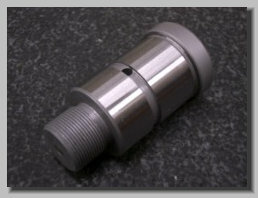 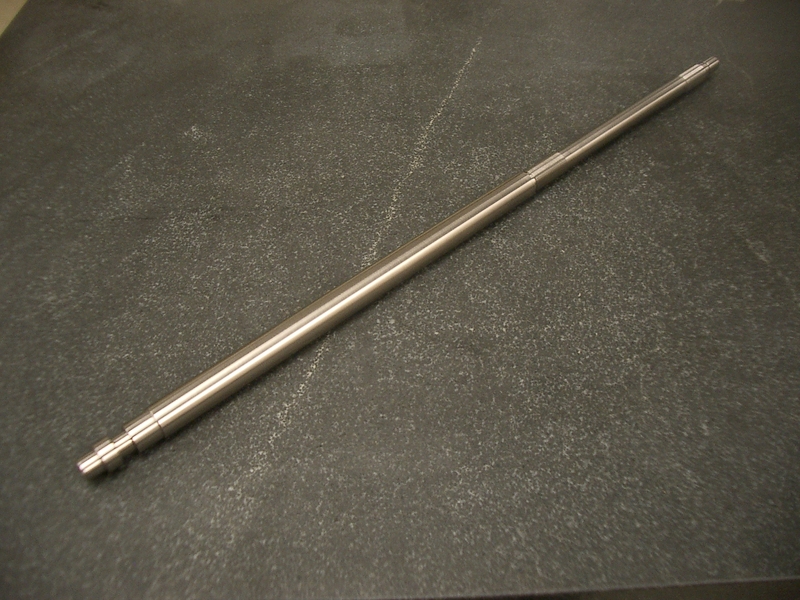 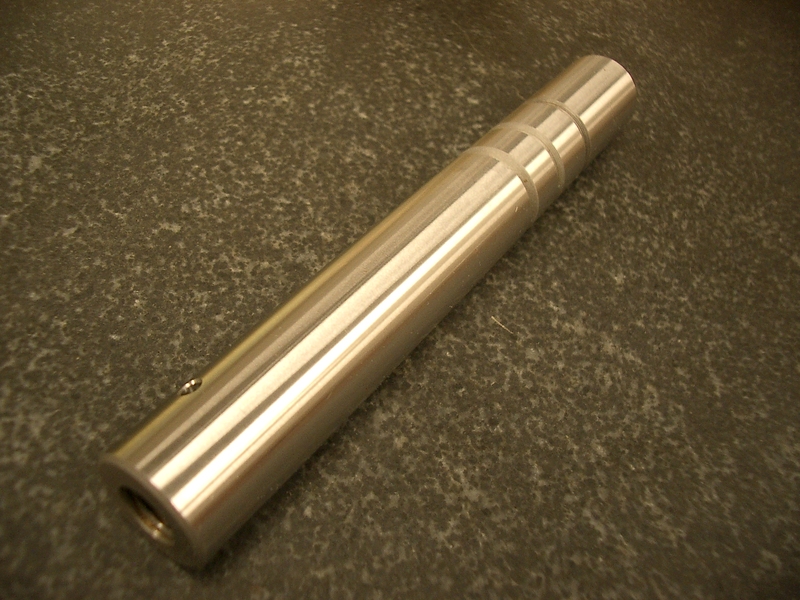 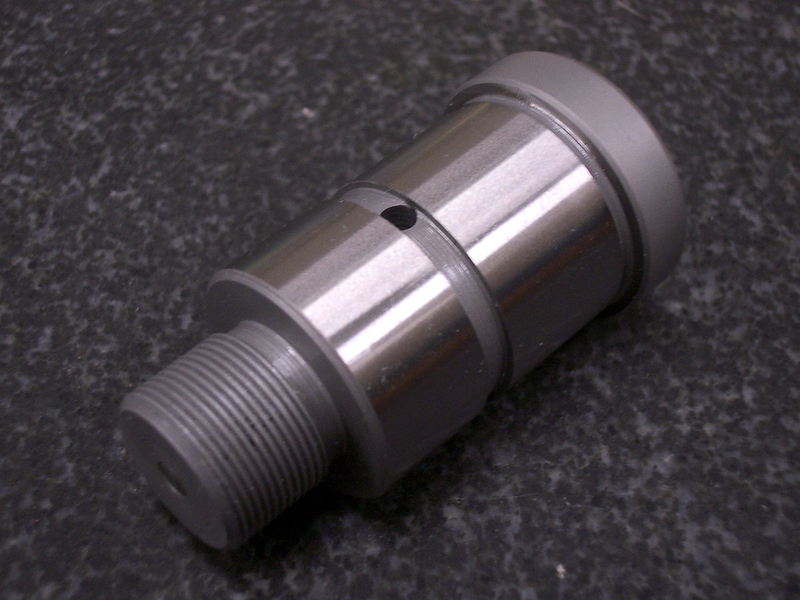 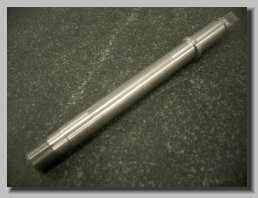 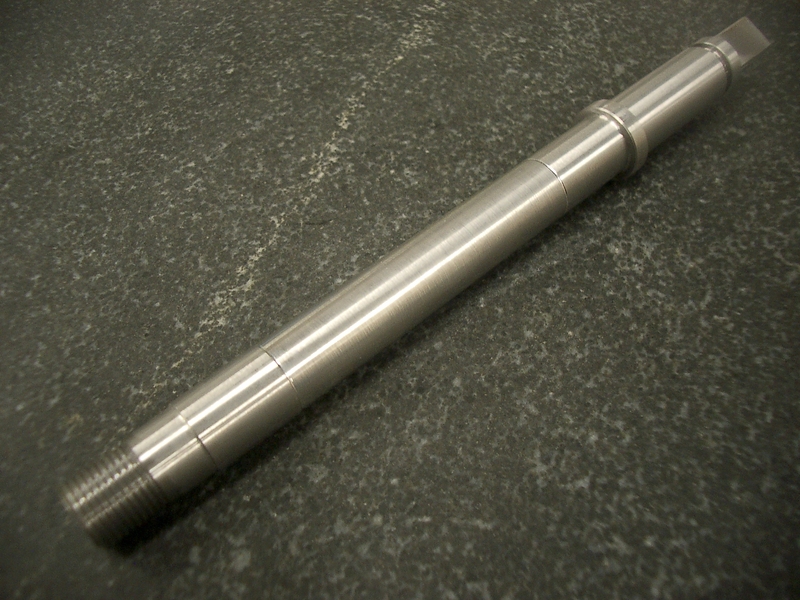 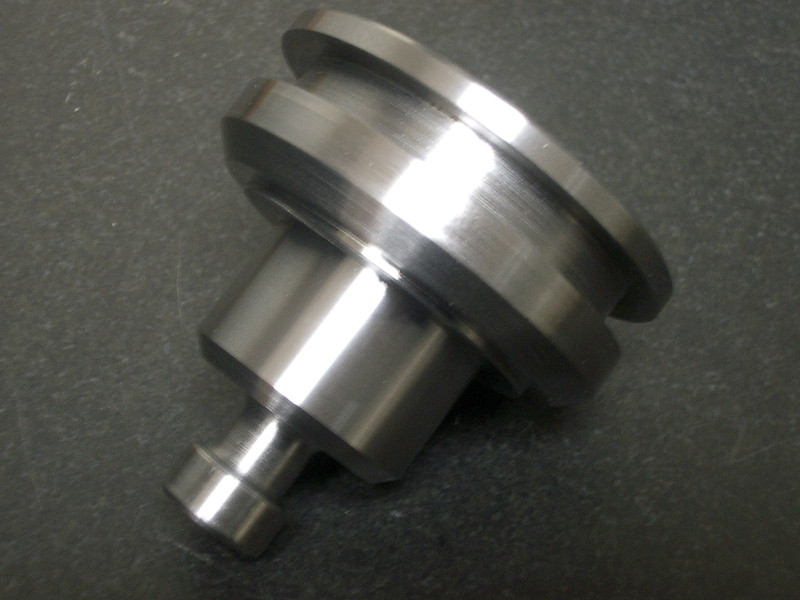 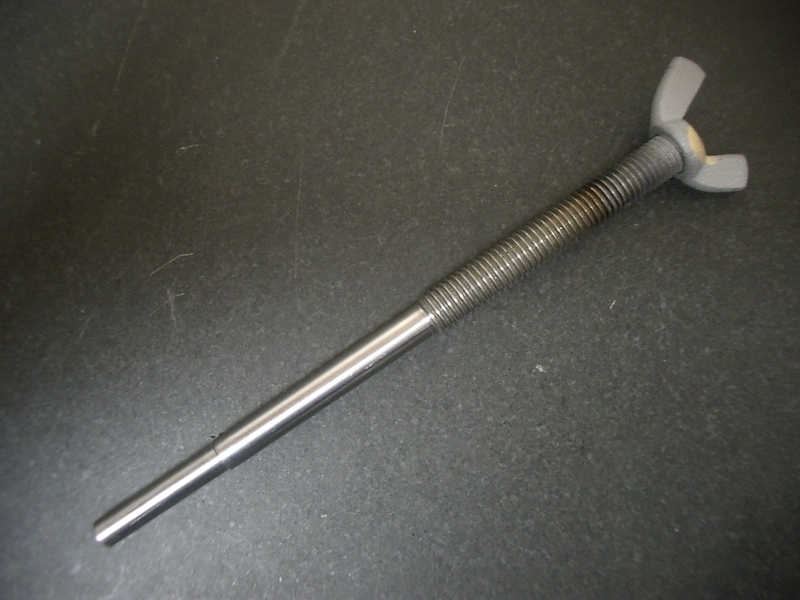 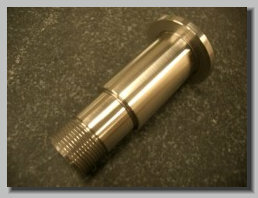 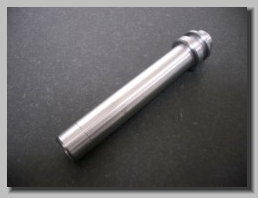 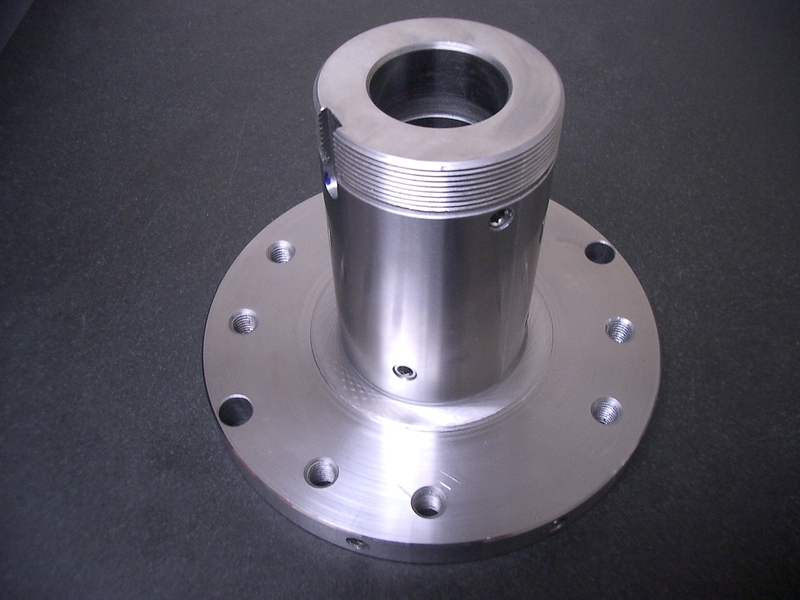 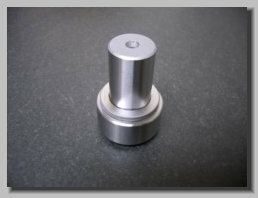 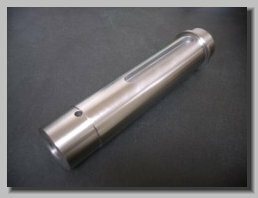 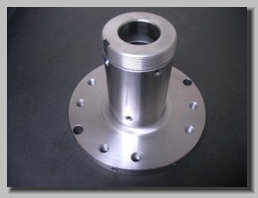 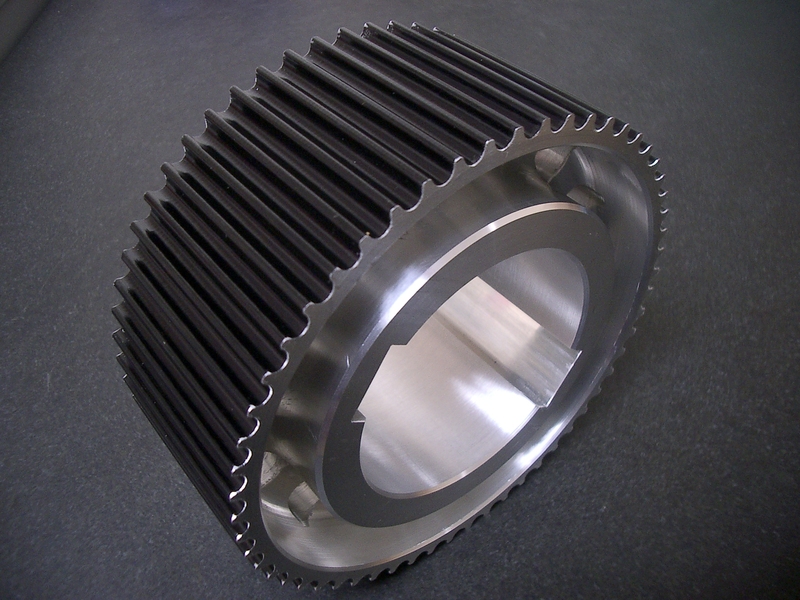 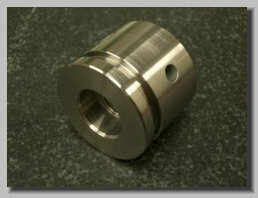 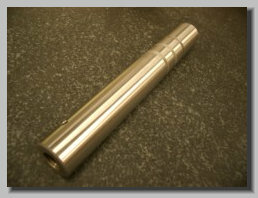 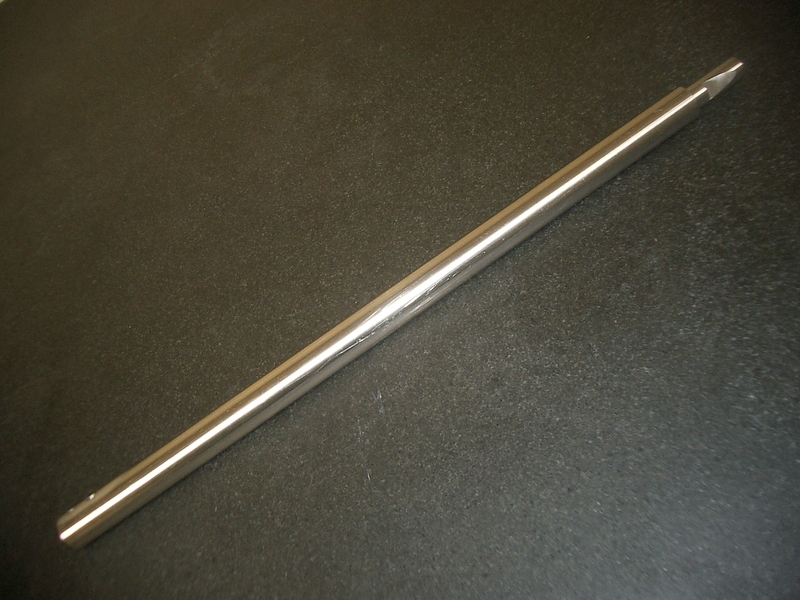 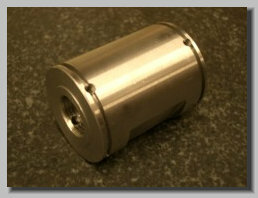 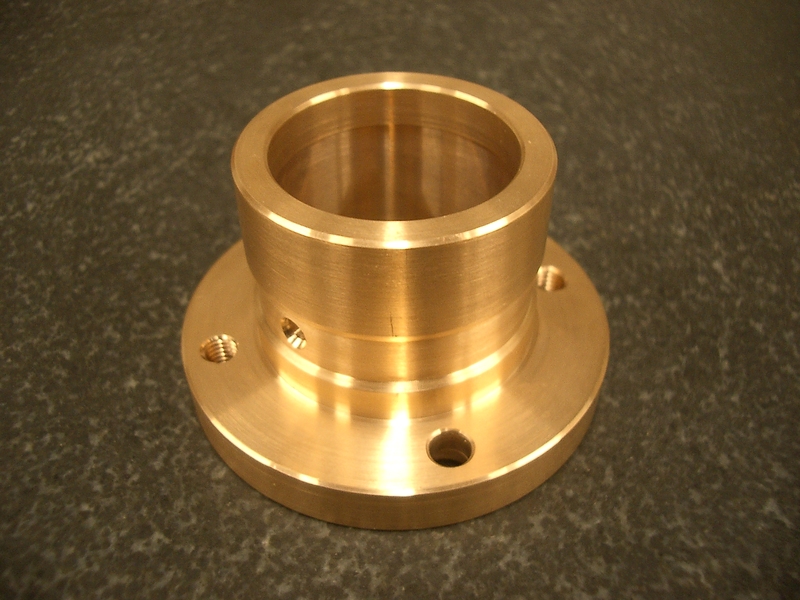 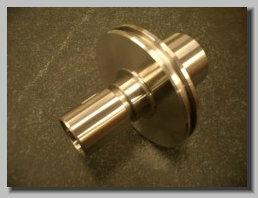 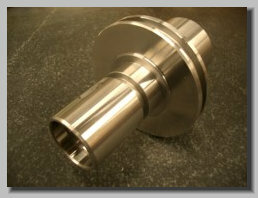 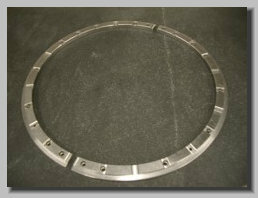 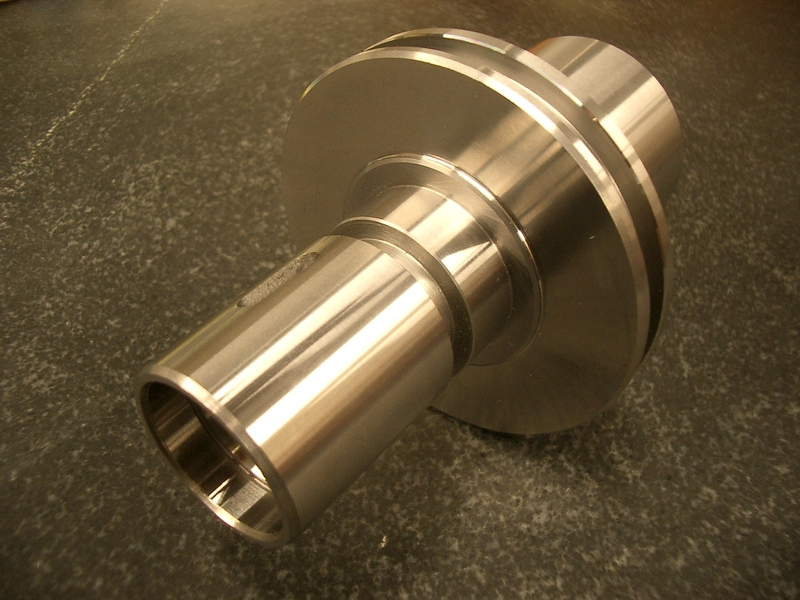 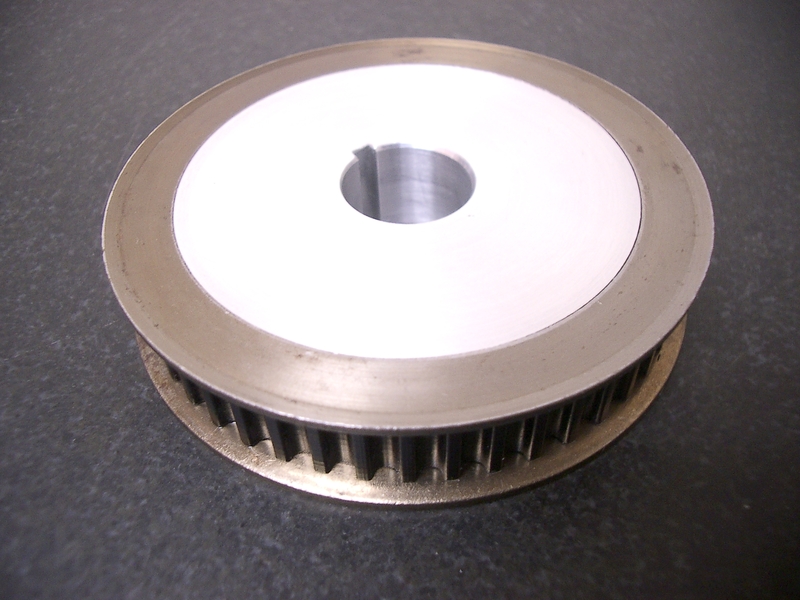 Mitsubishi Piston Flange, Ø125mm O.D.